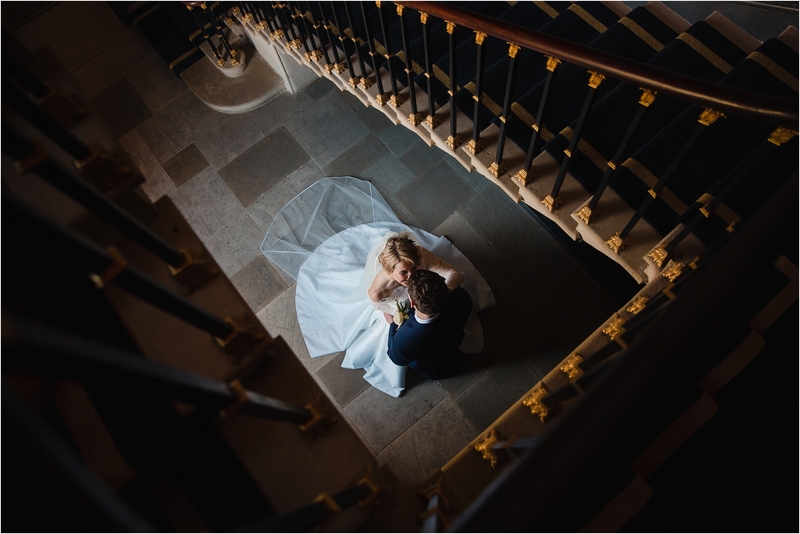 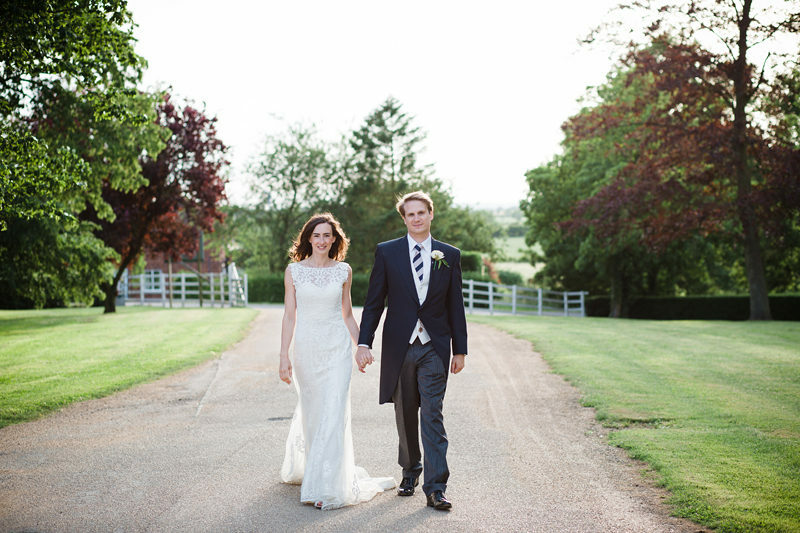 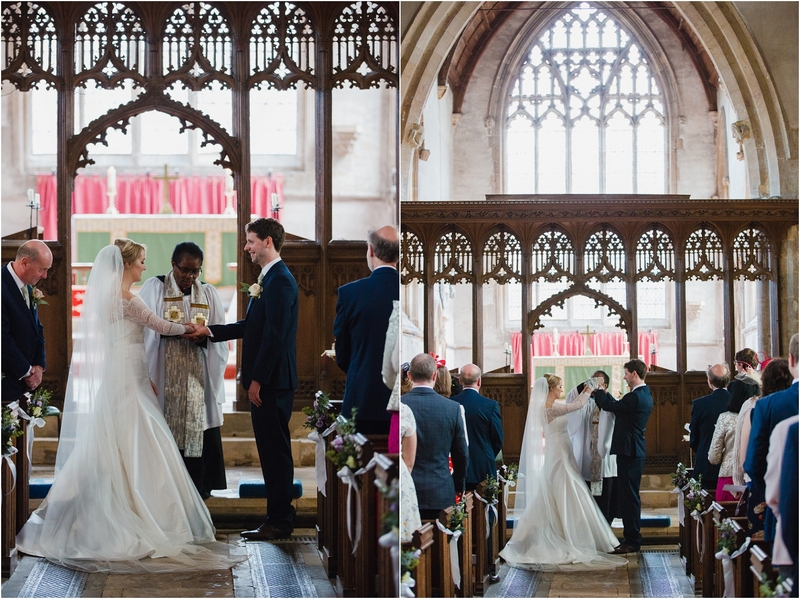 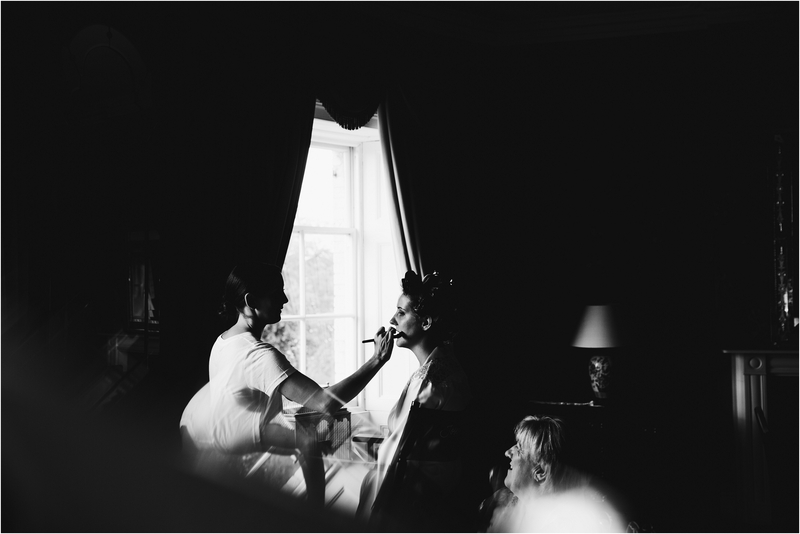 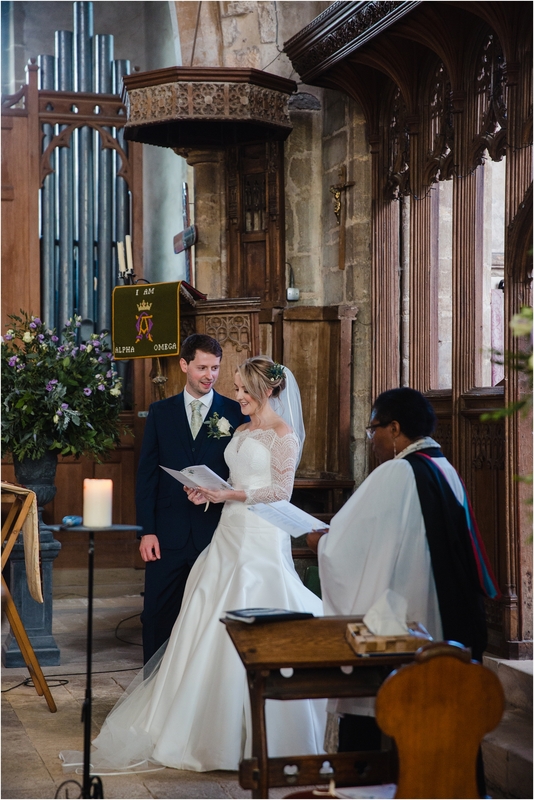 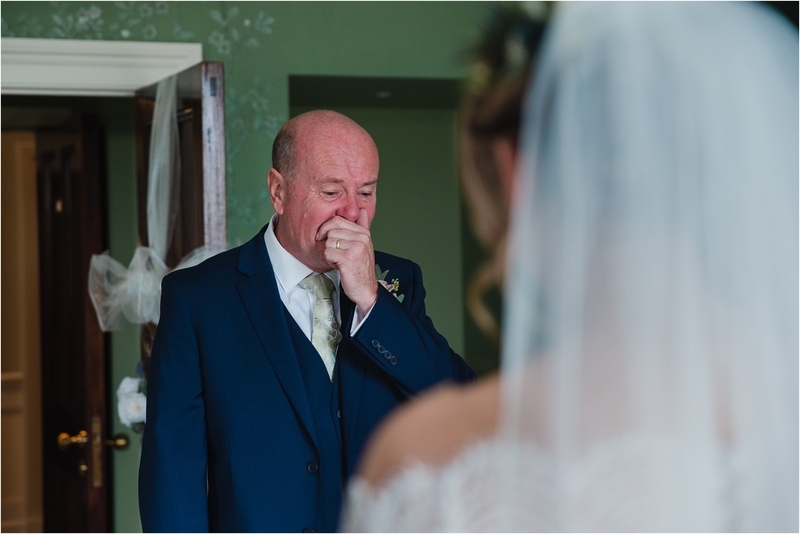 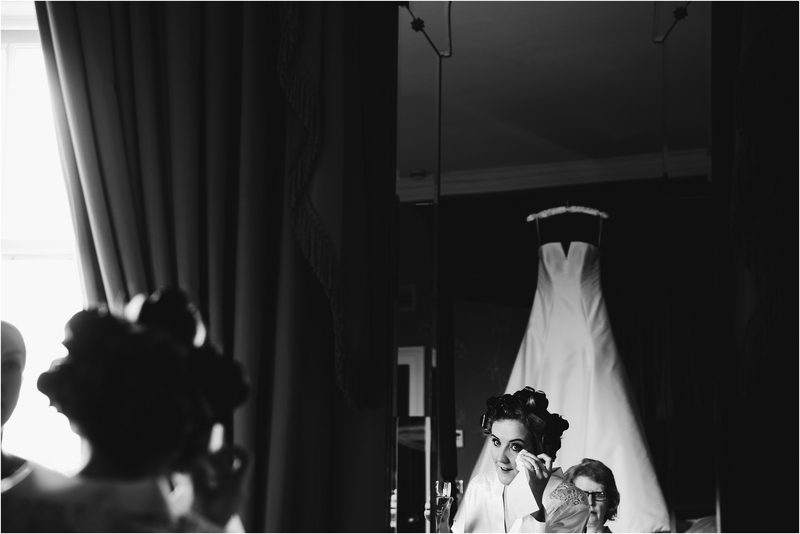 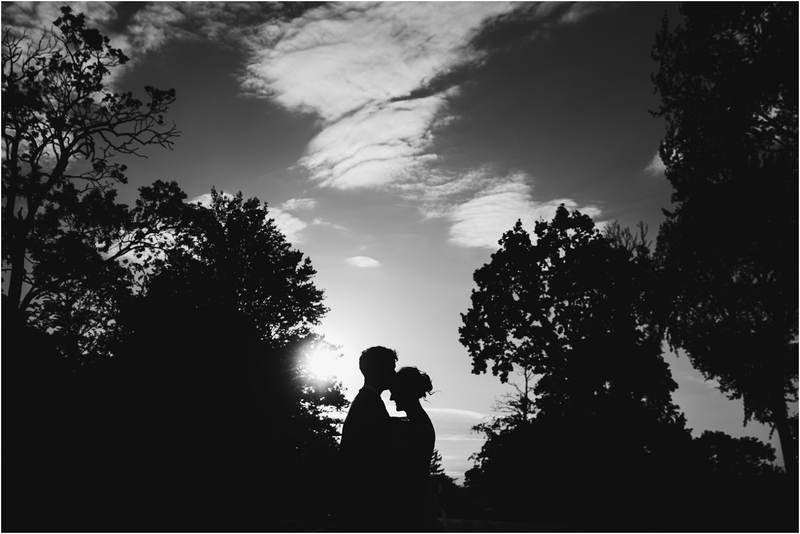 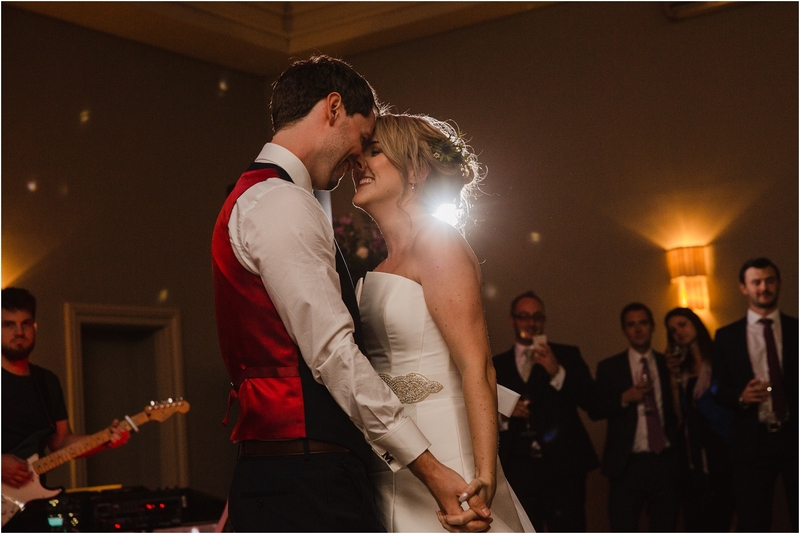 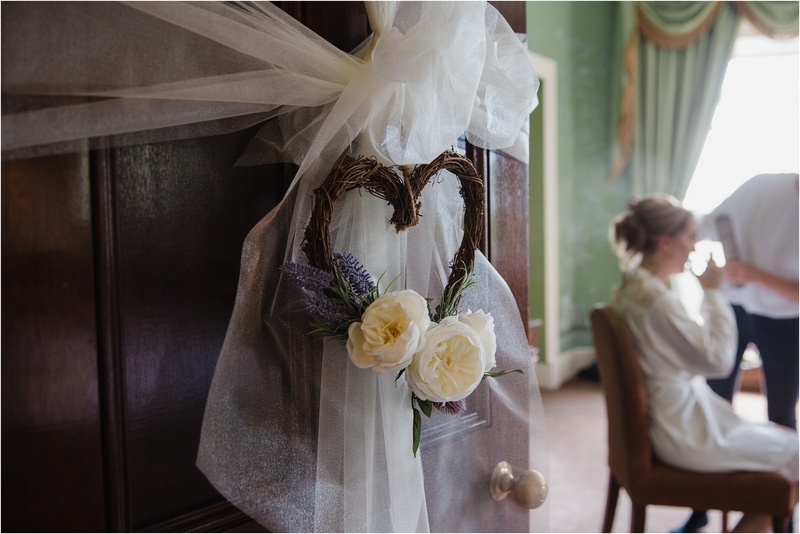 I shot my very first wedding at Stubton Hall, back when it very first opened, and I have loved working there ever since. 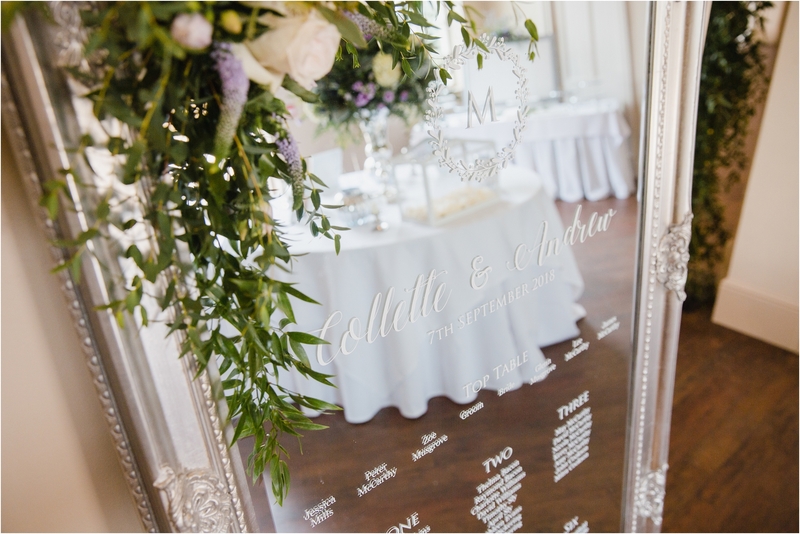 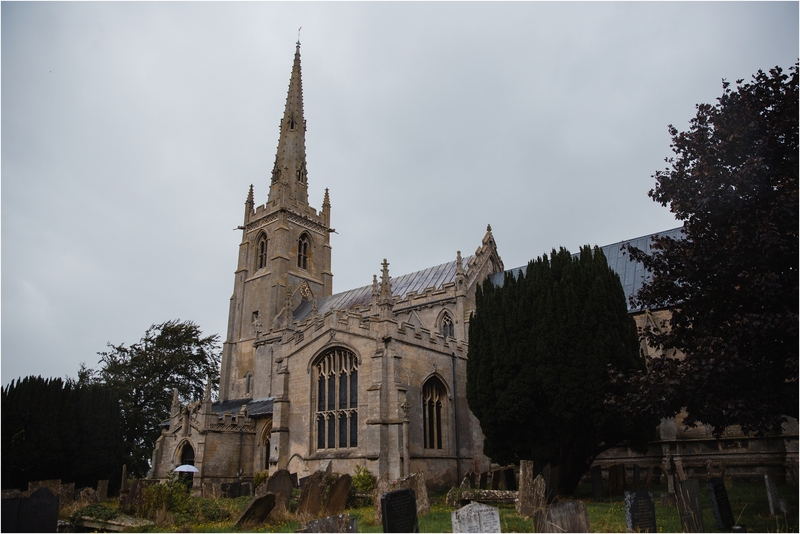 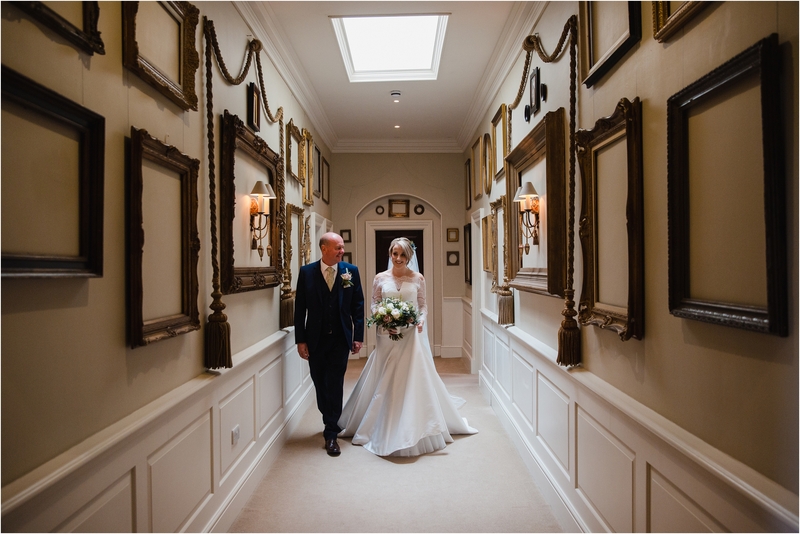 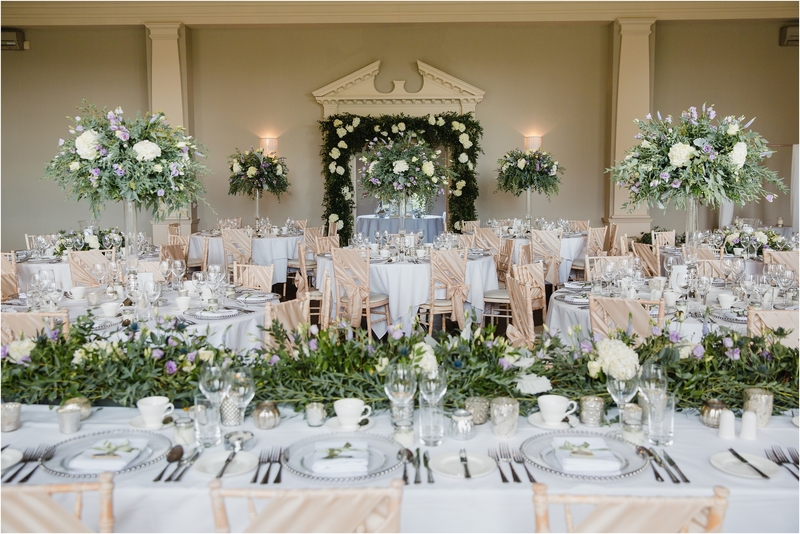 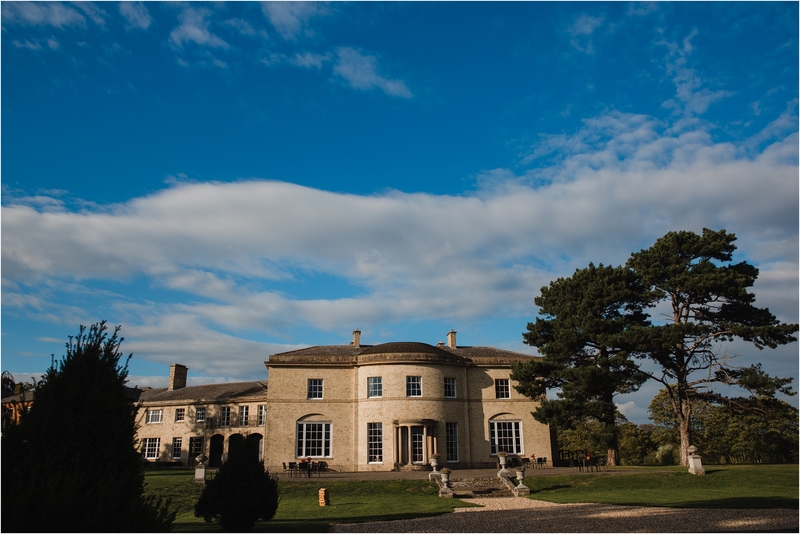 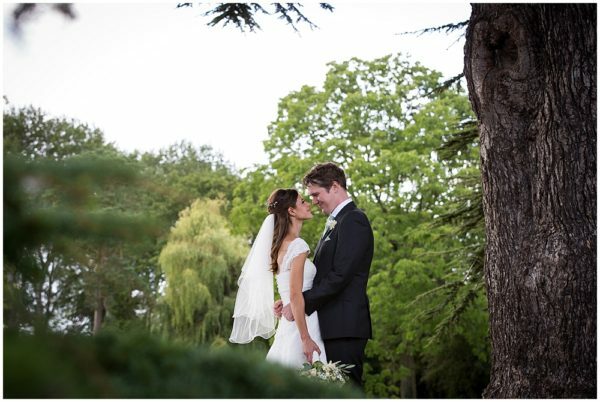 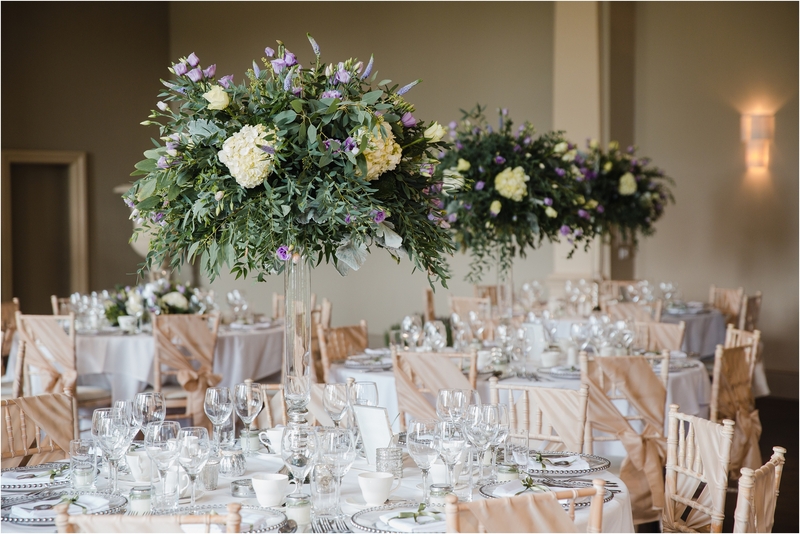 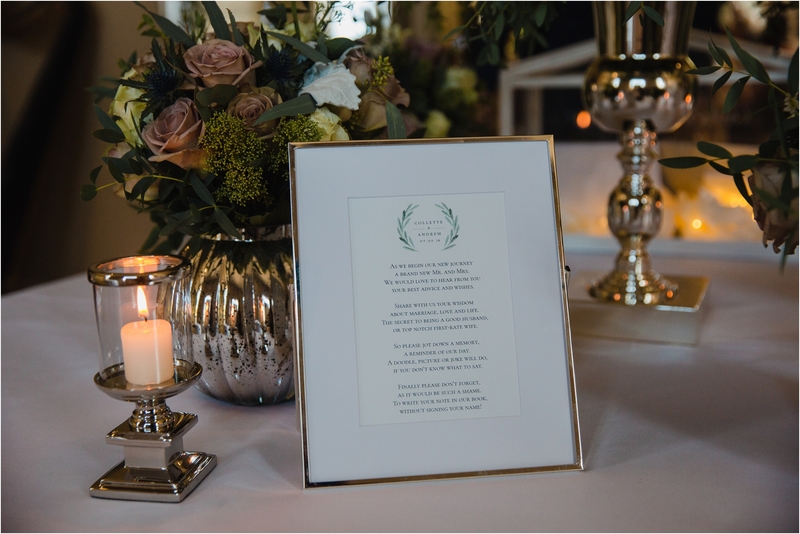 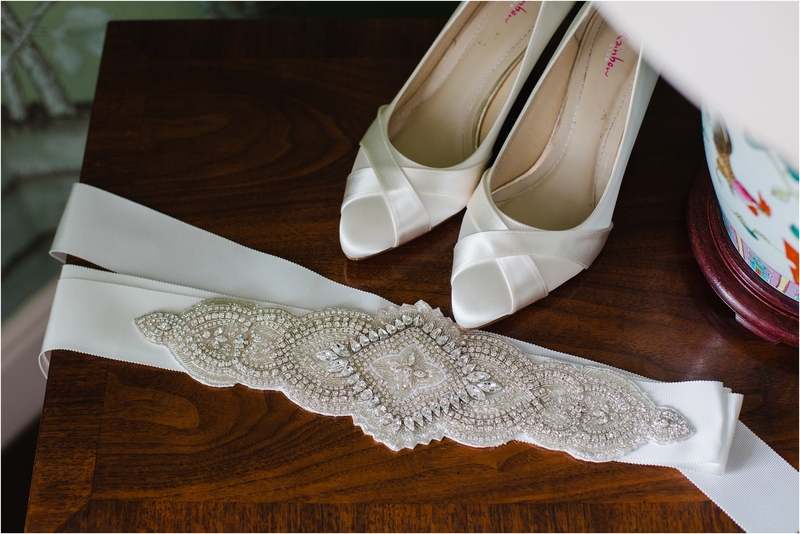 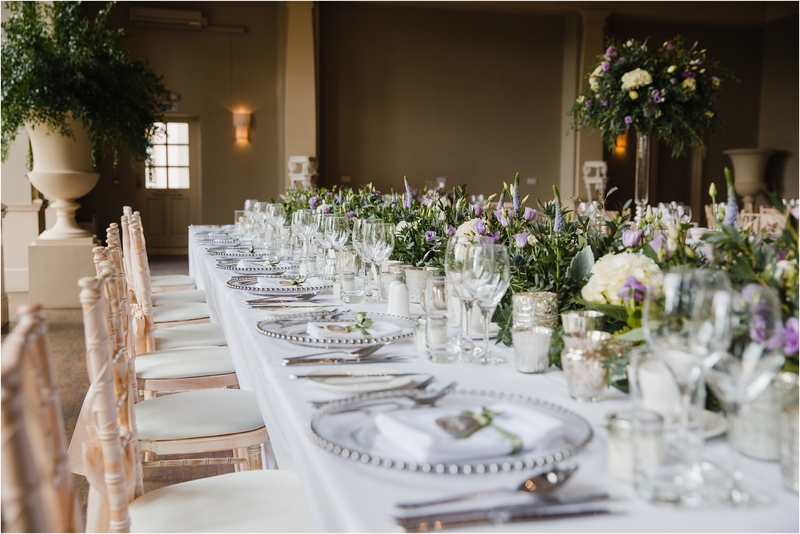 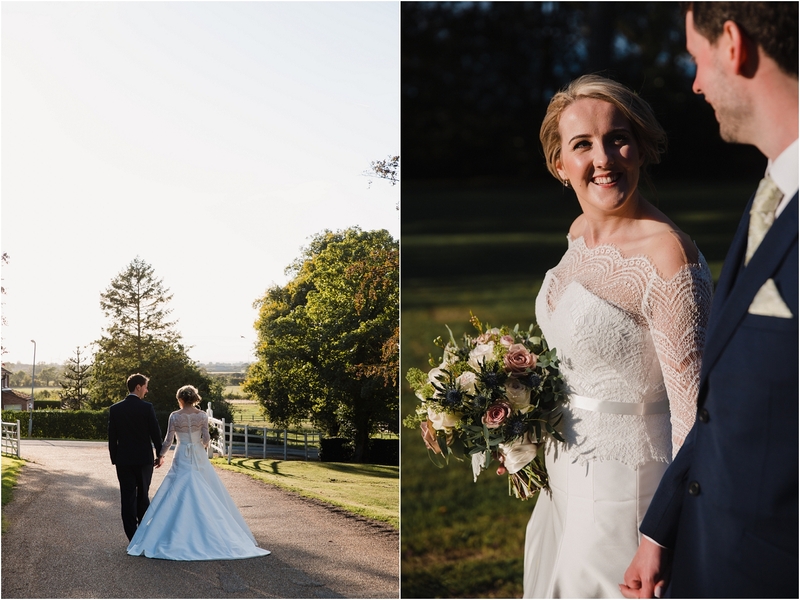 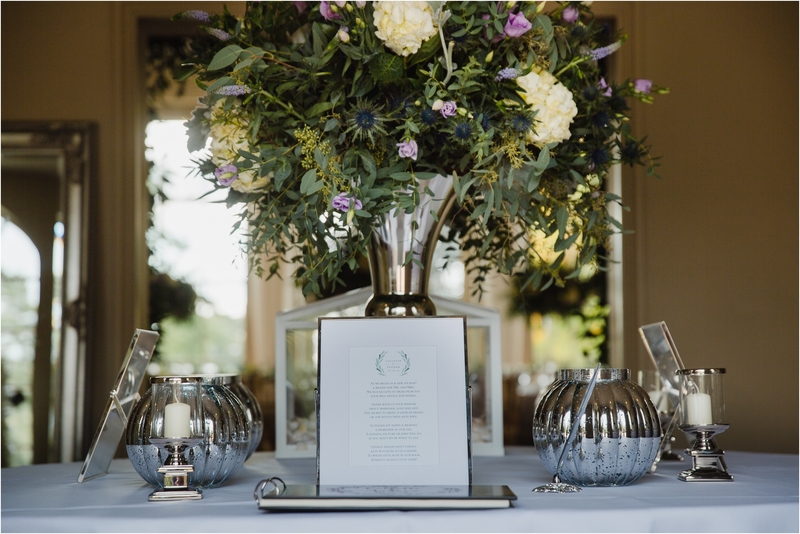 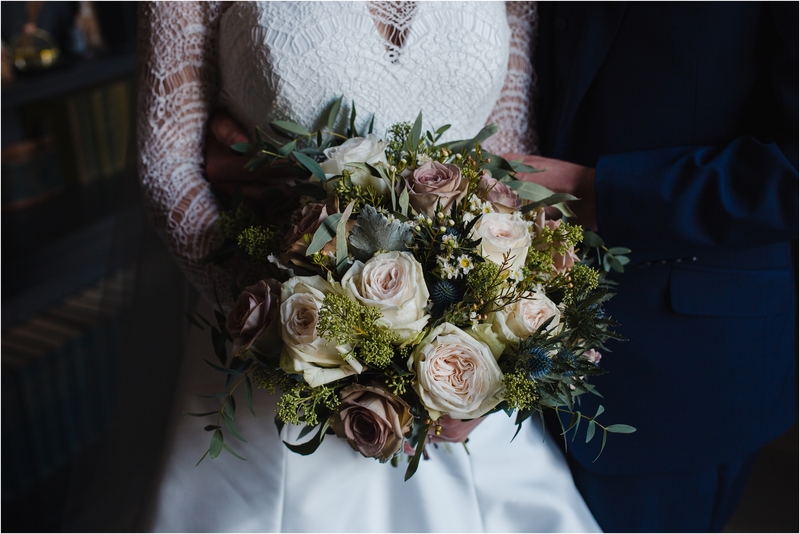 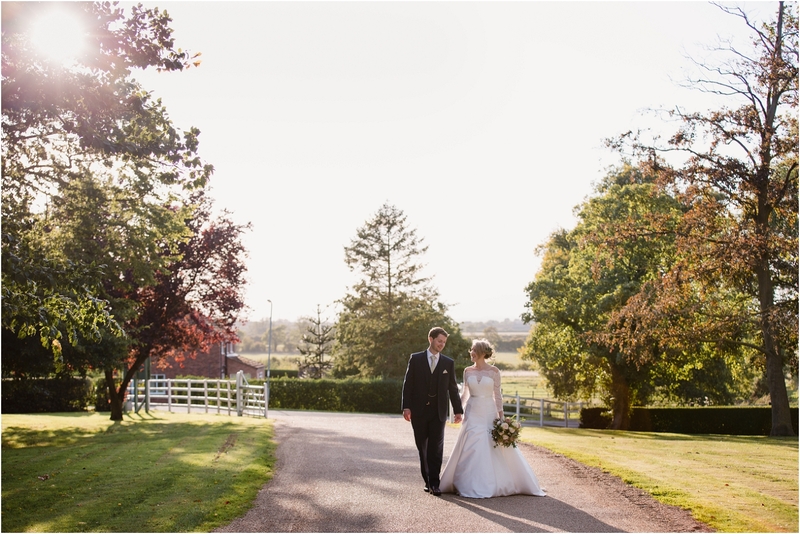 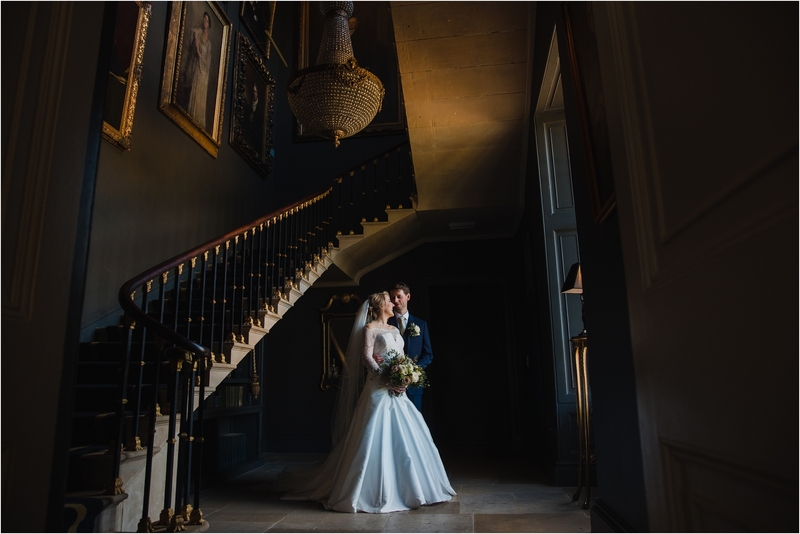 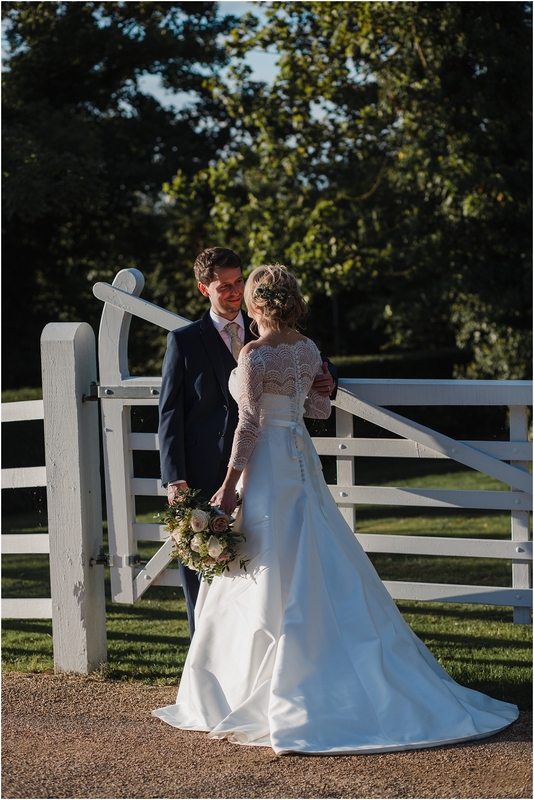 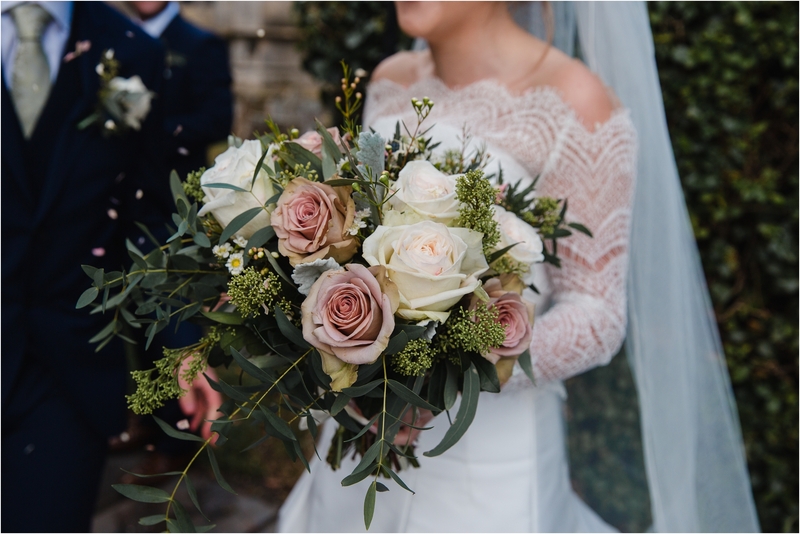 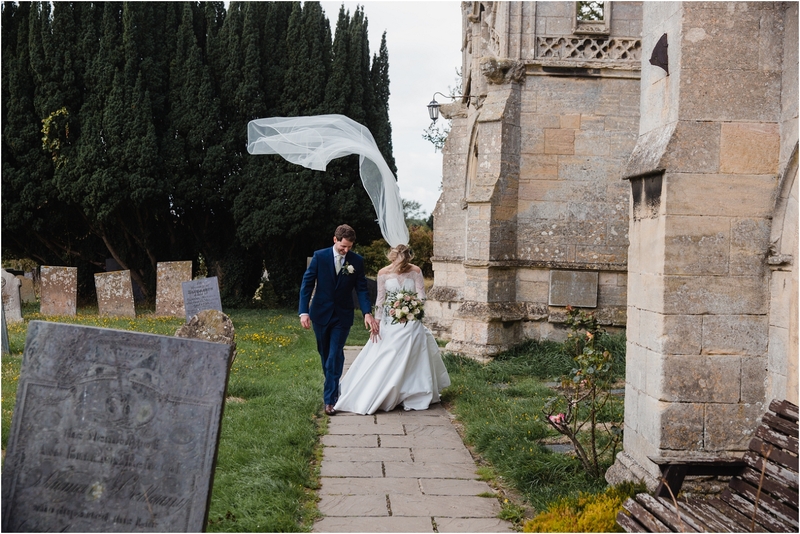 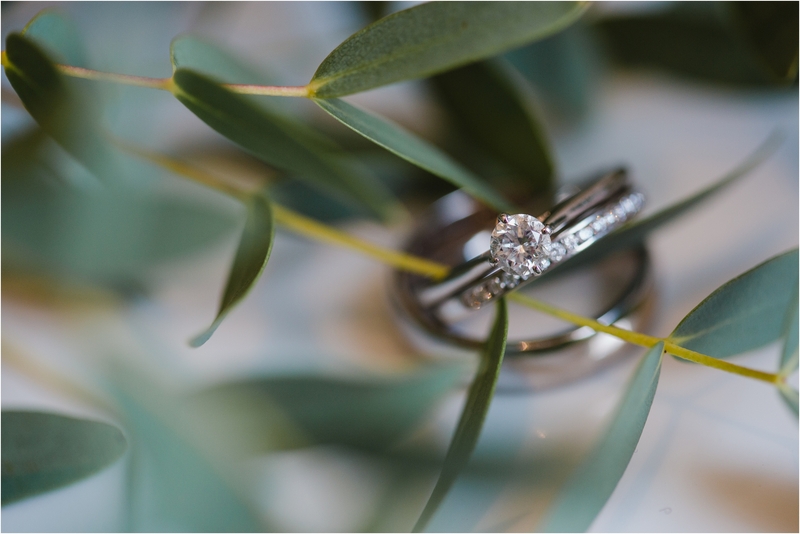 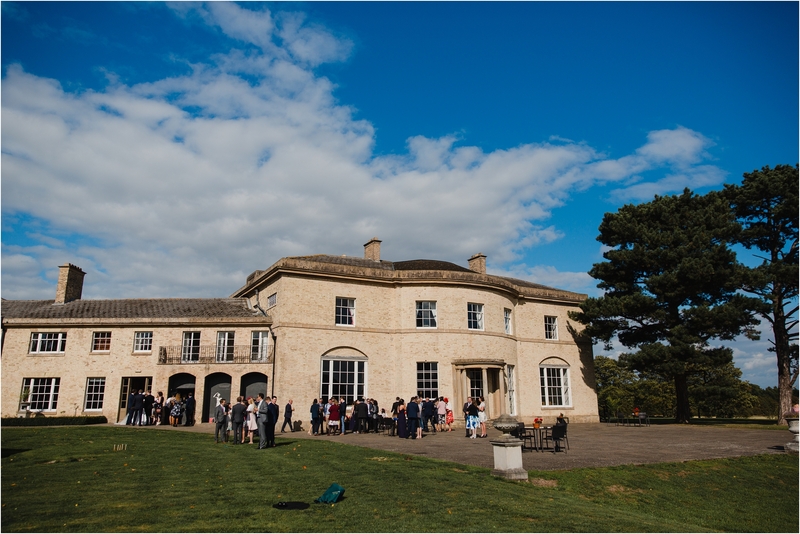 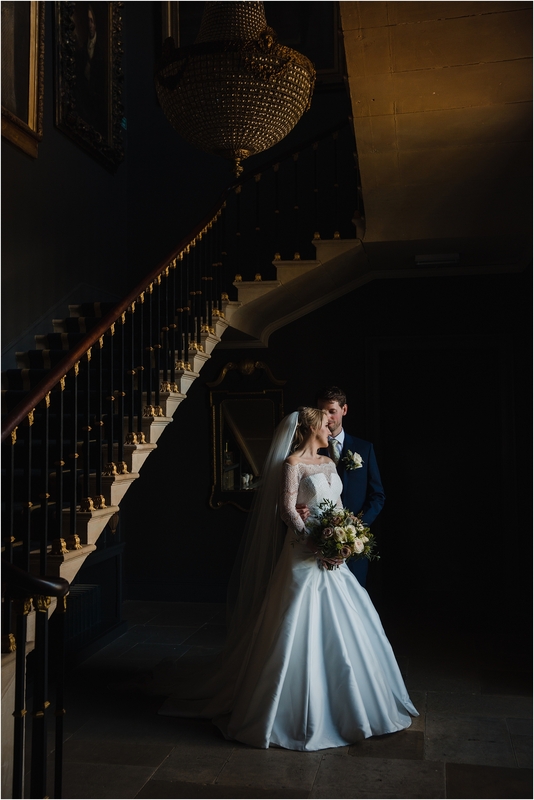 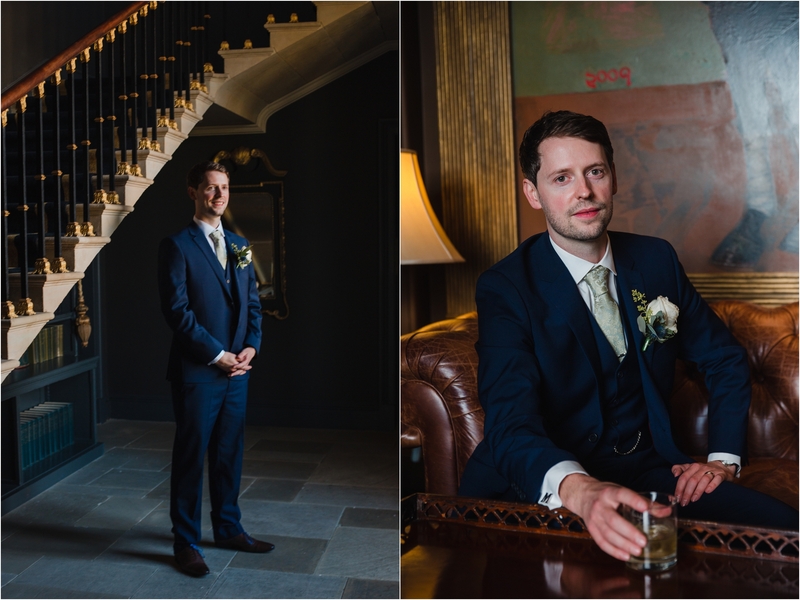 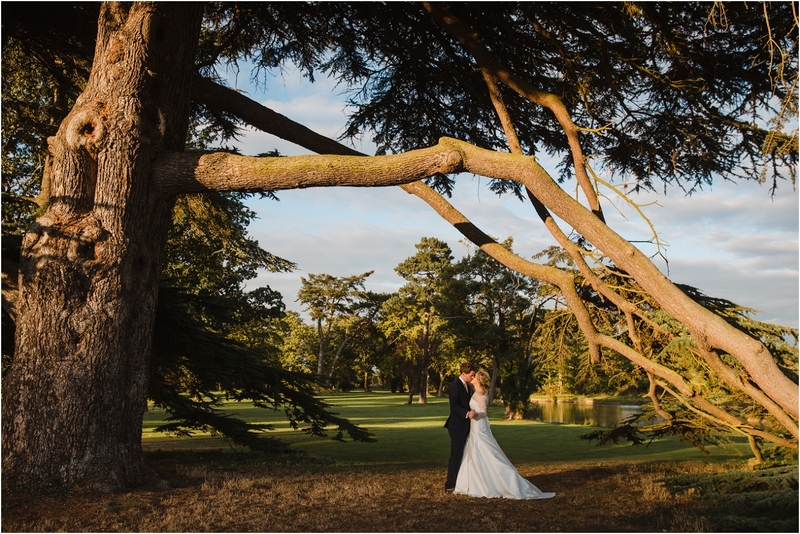 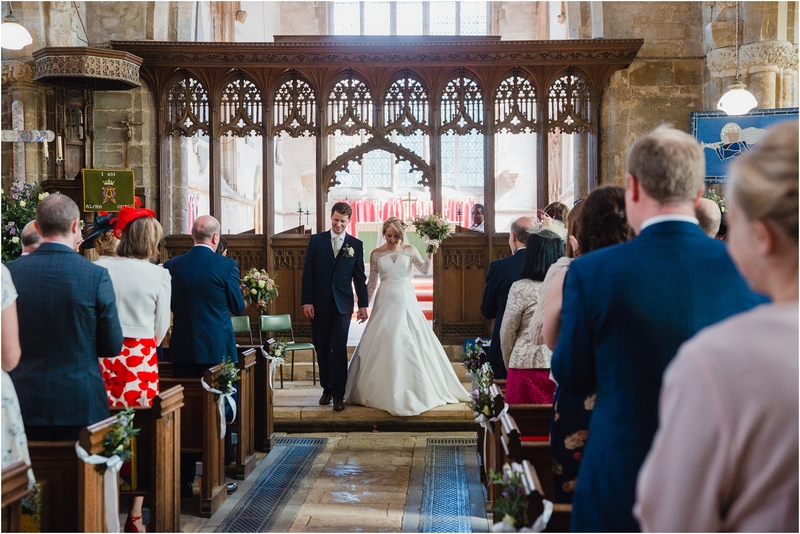 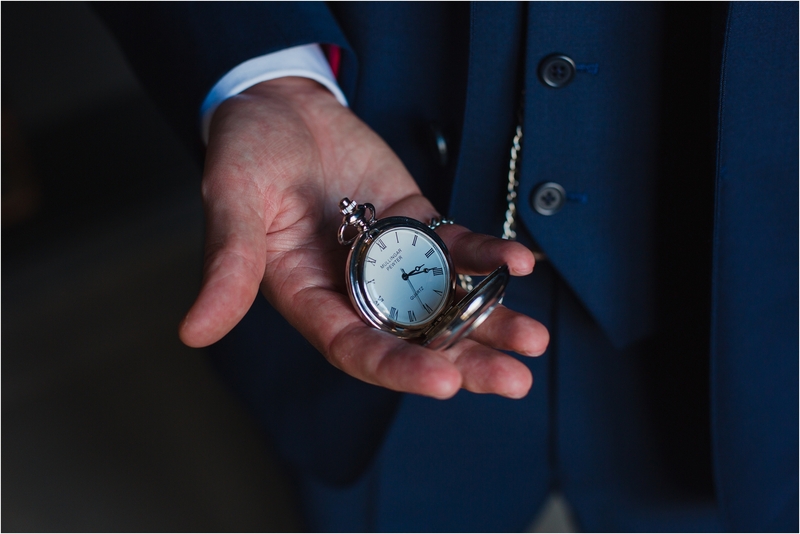 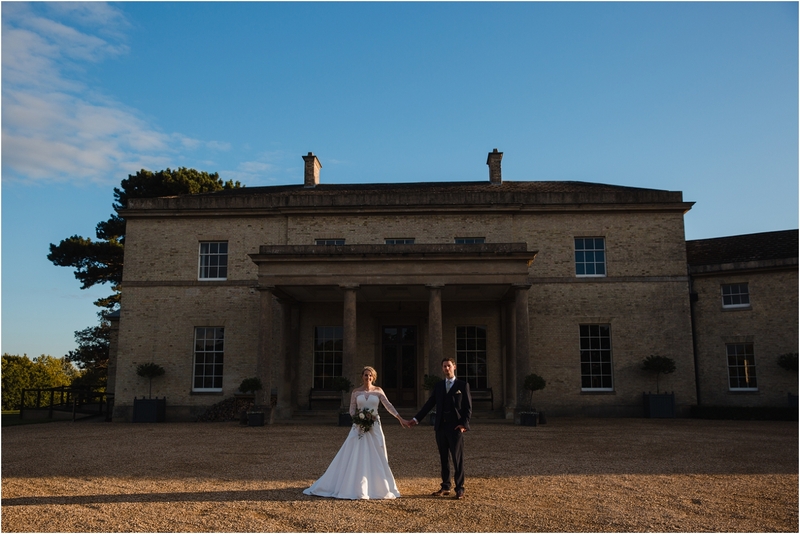 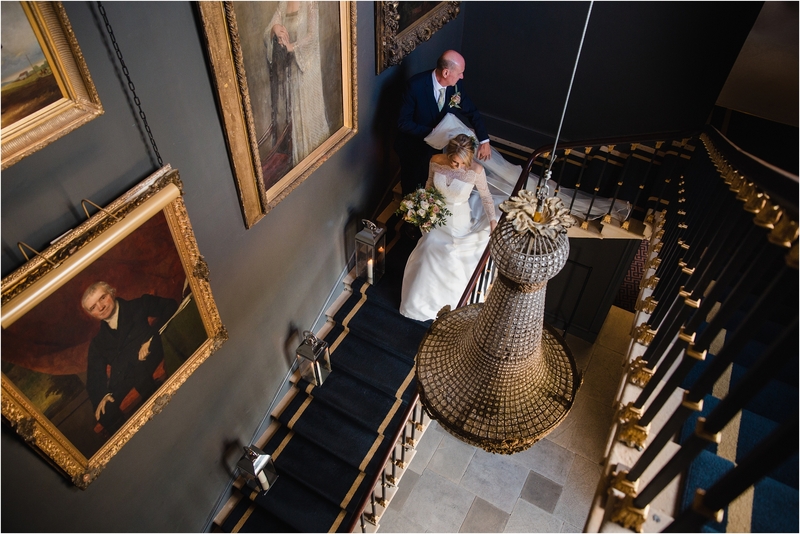 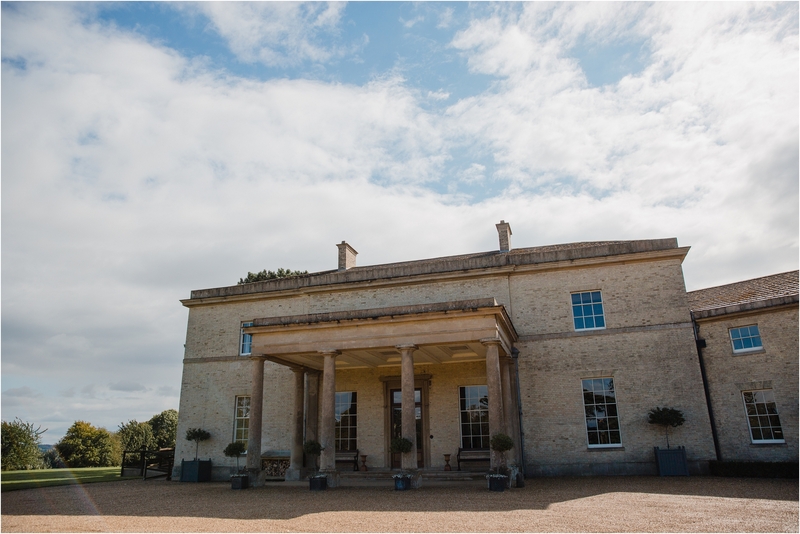 The venue has developed in that time to a beautiful luxury wedding venue, the perfect location for the classic elegance of Collette and Andrew wedding this autumn. 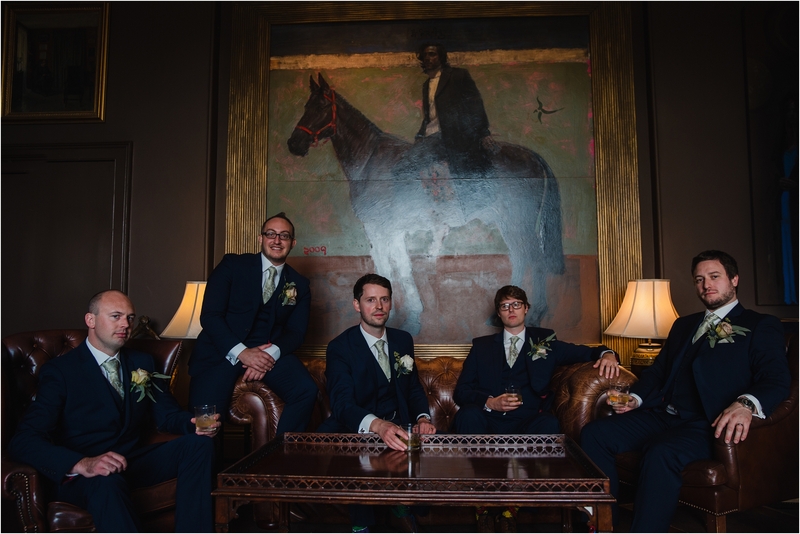 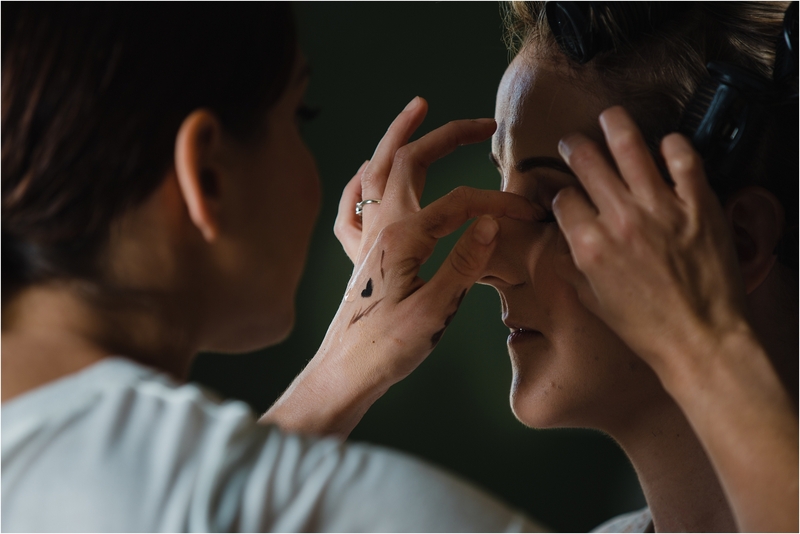 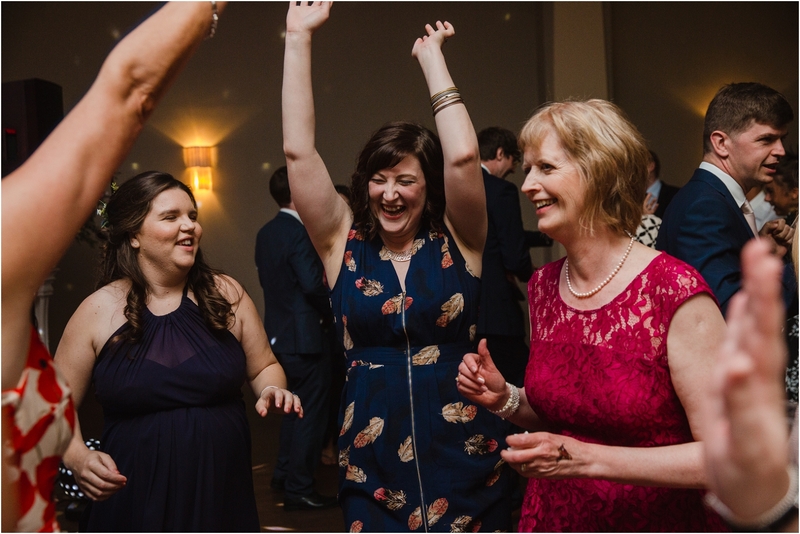 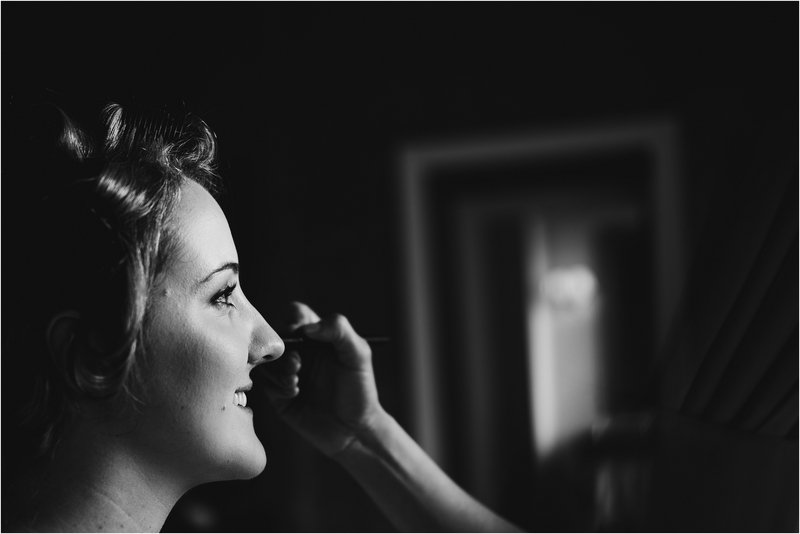 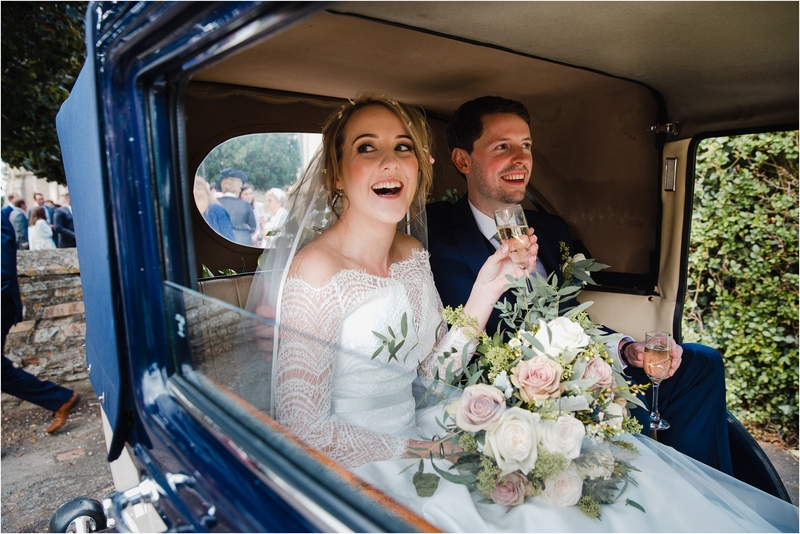 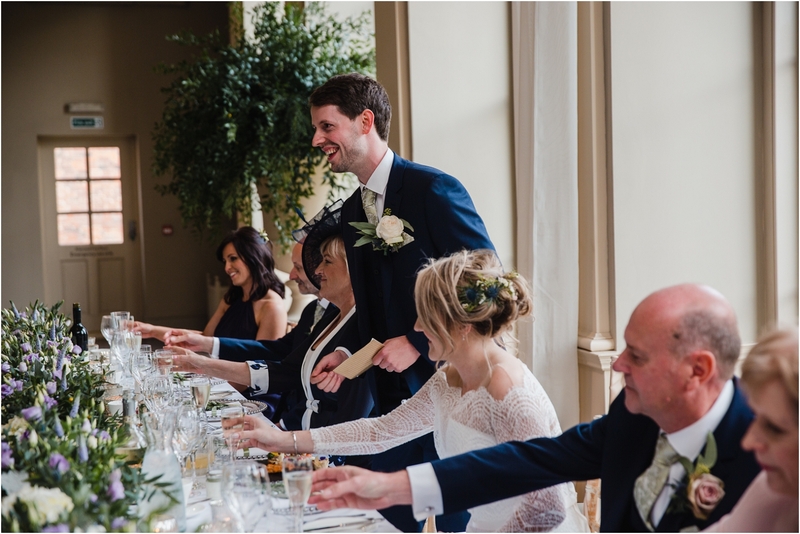 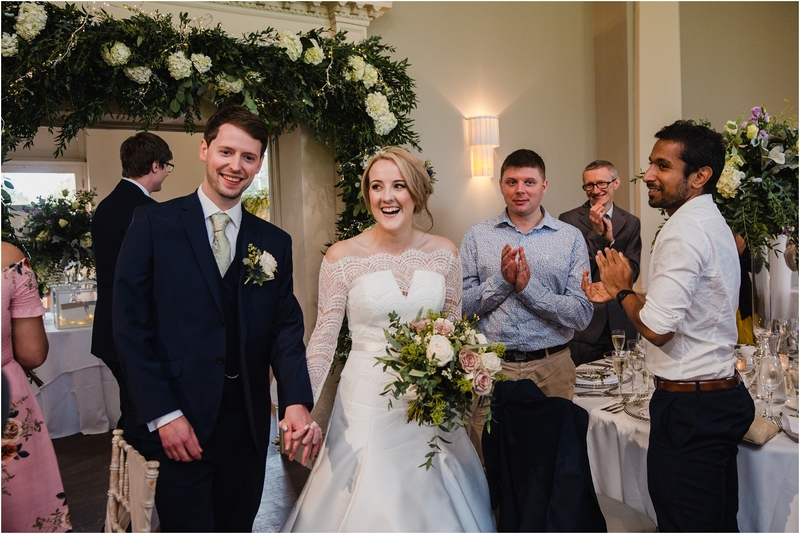 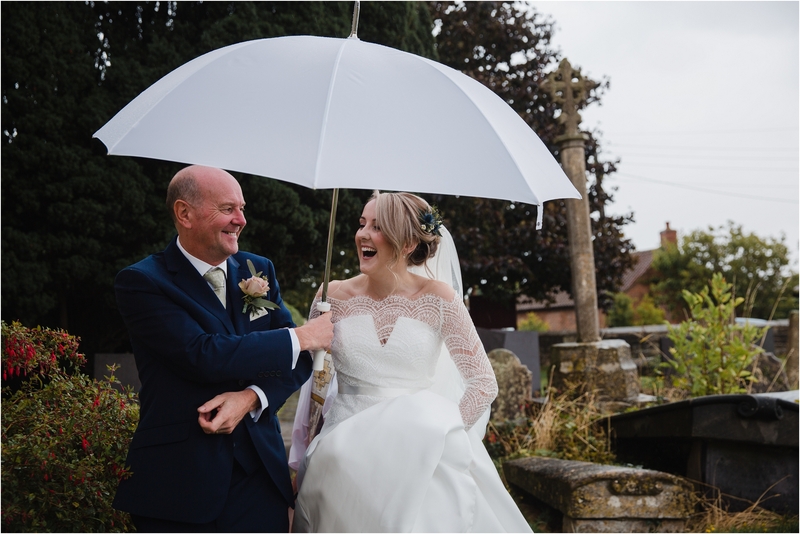 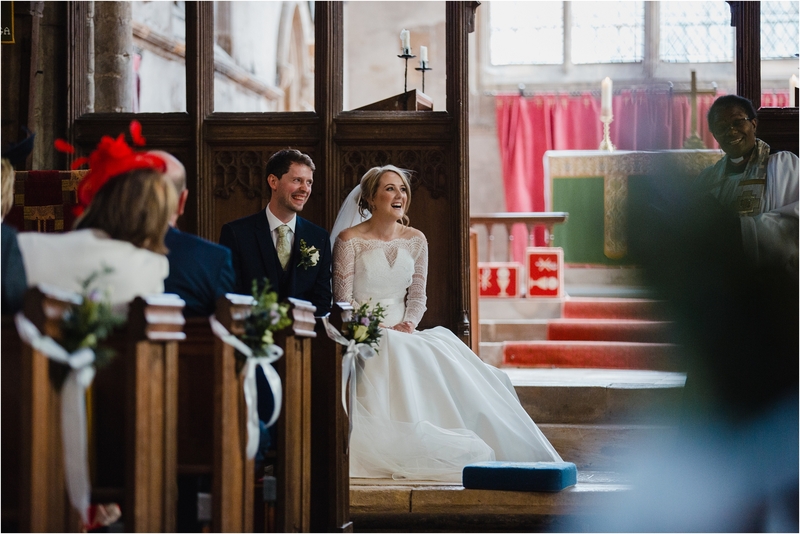 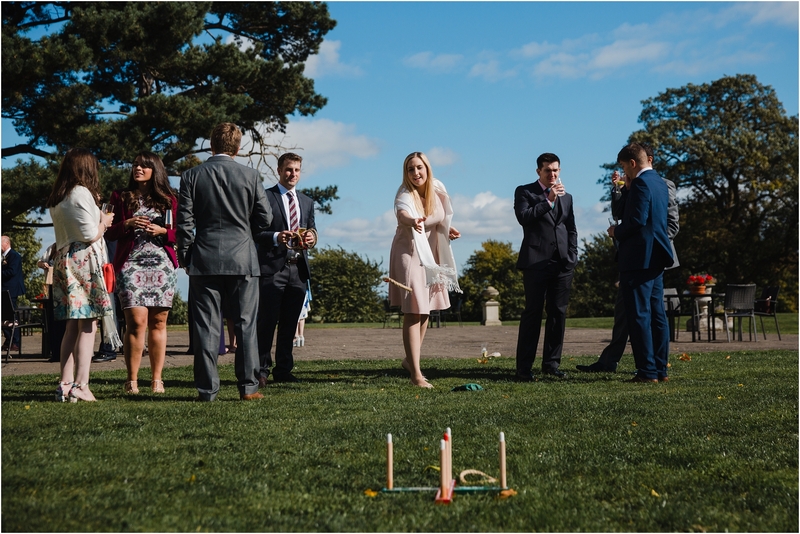 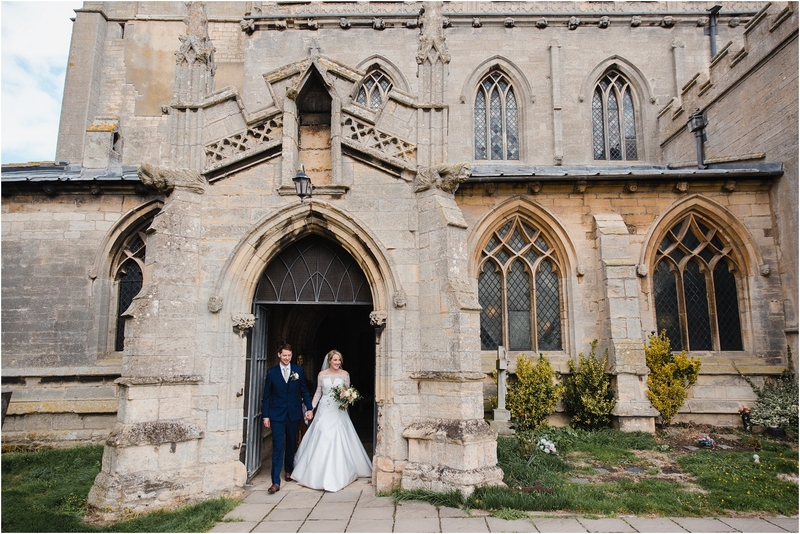 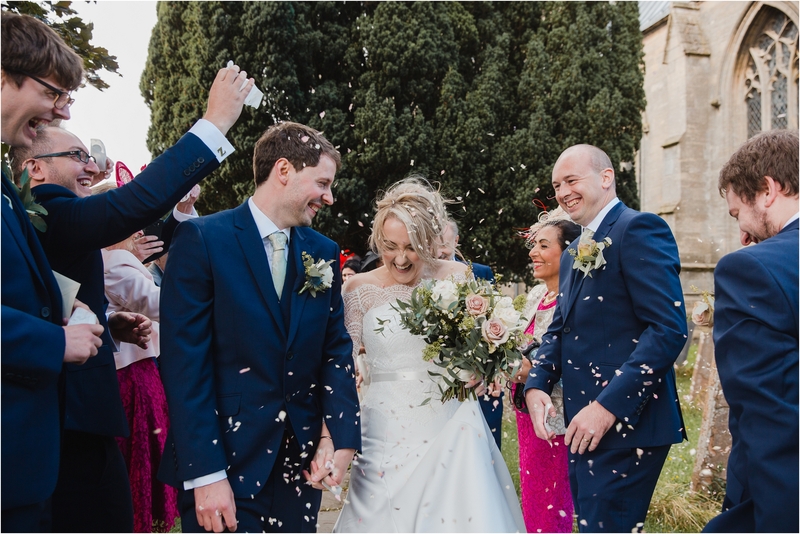 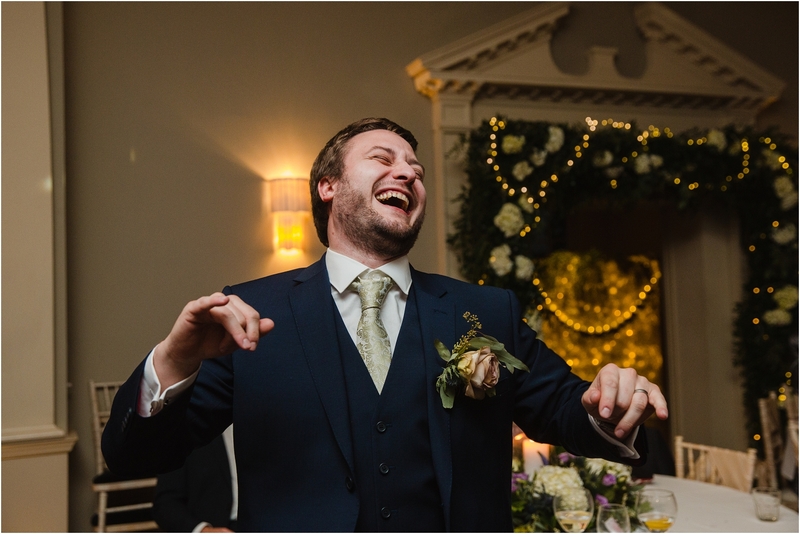 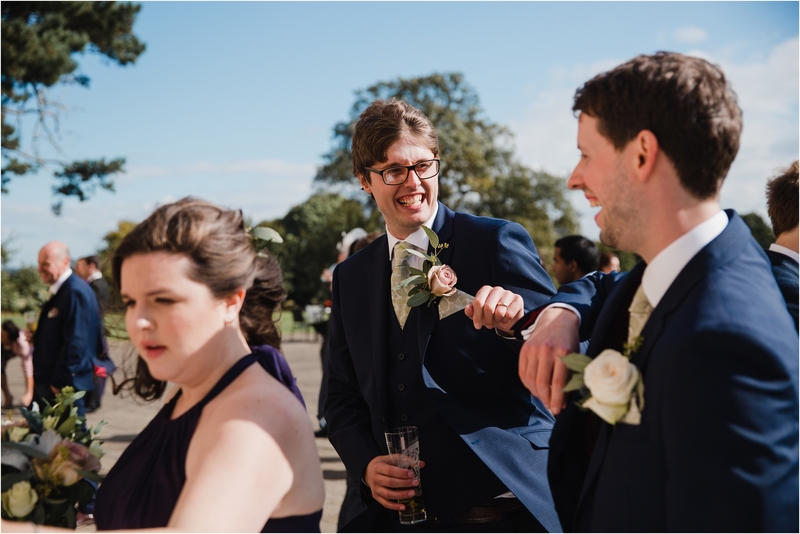 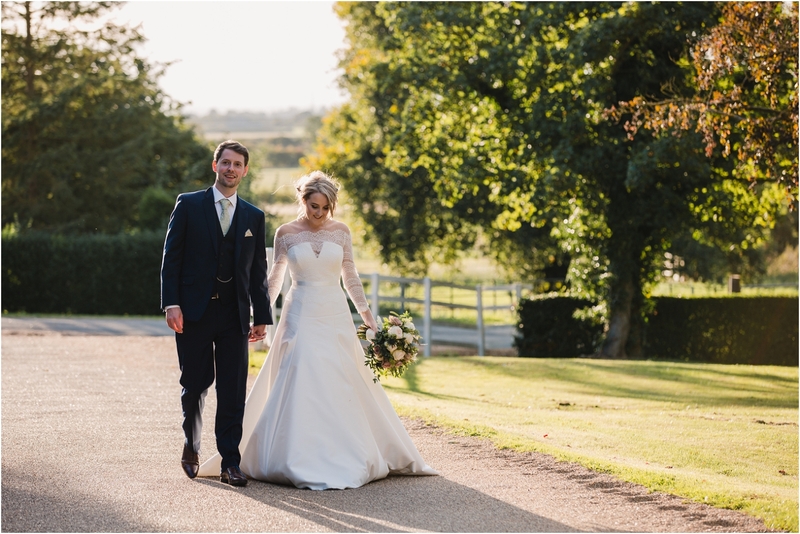 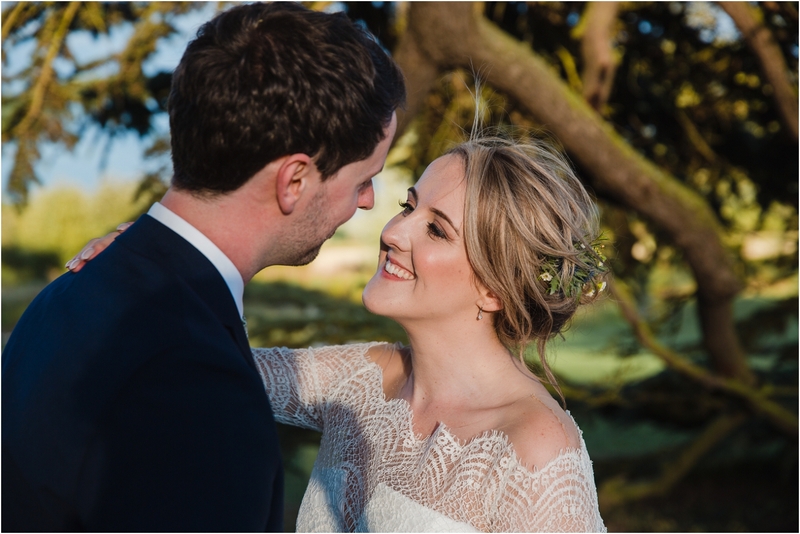 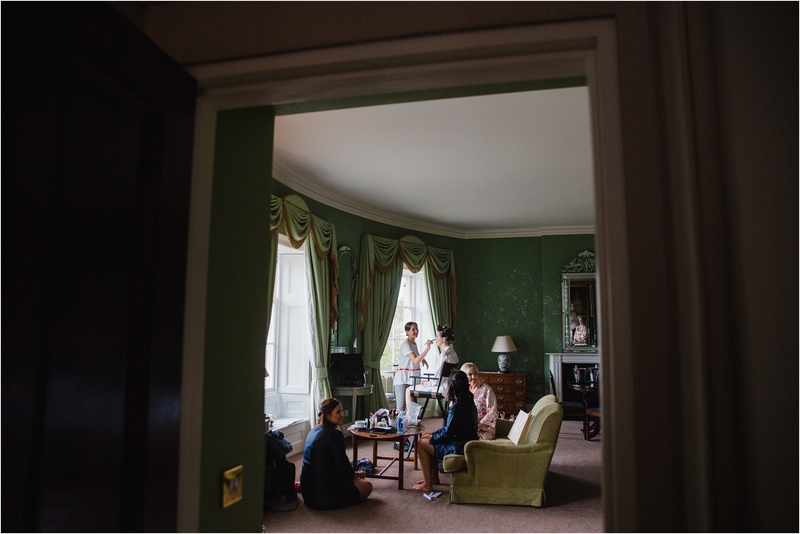 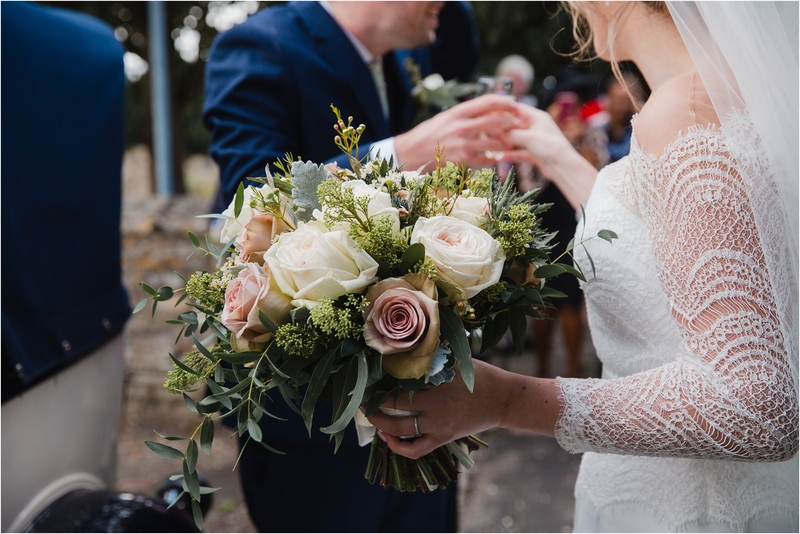 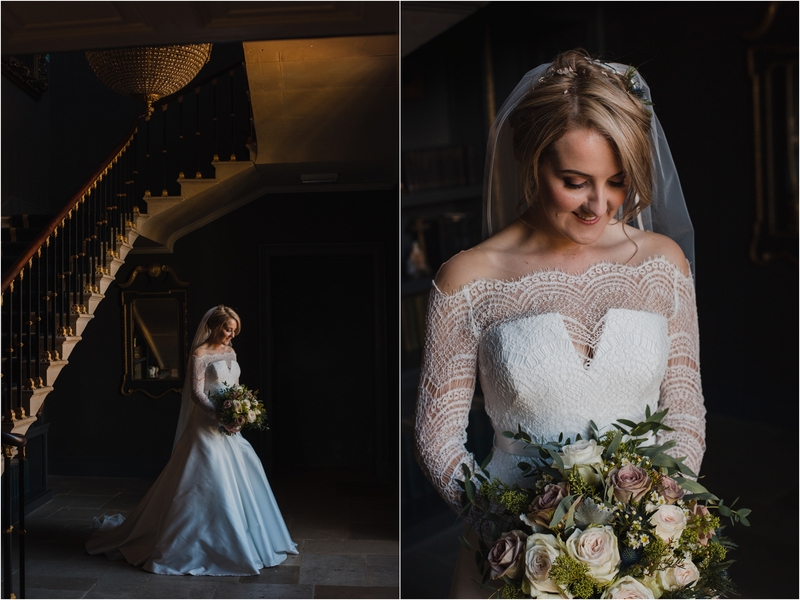 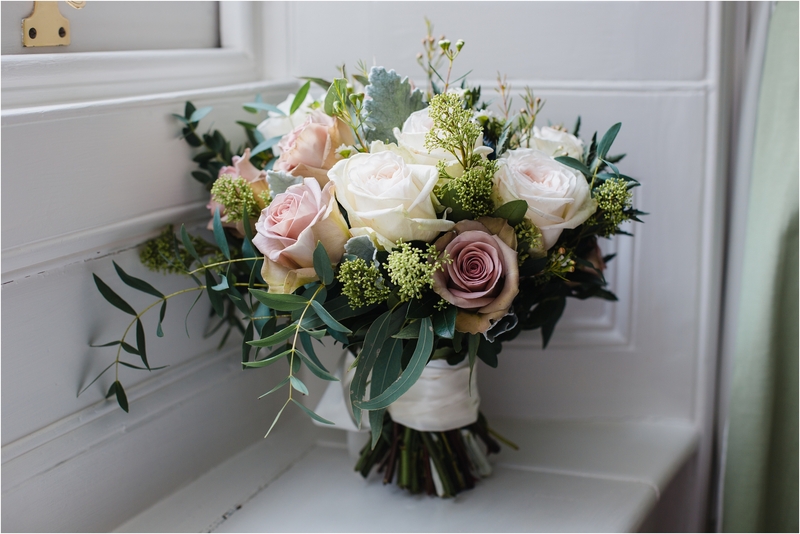 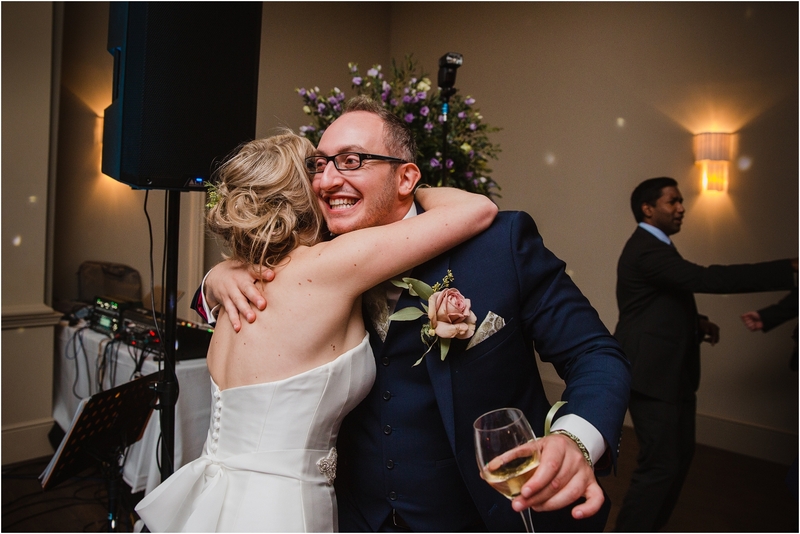 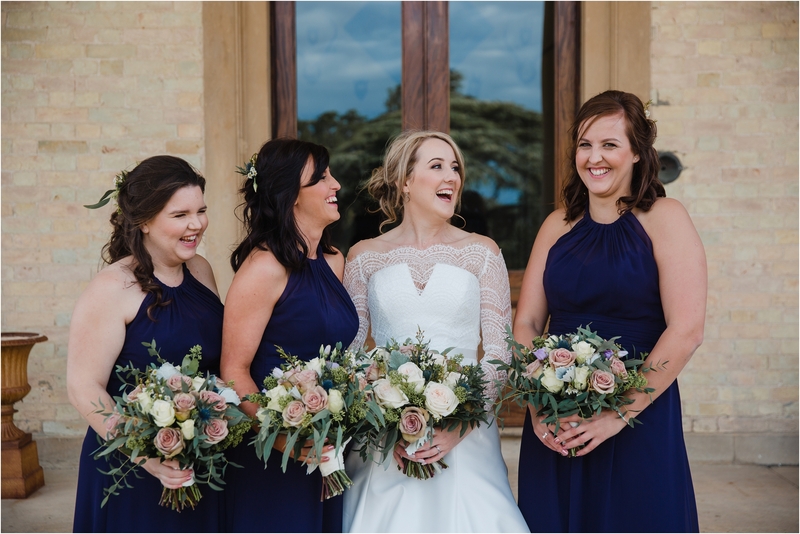 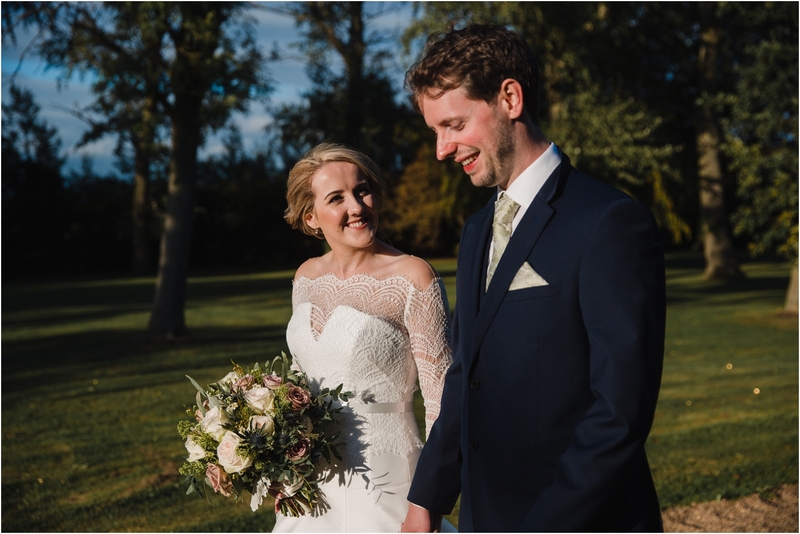 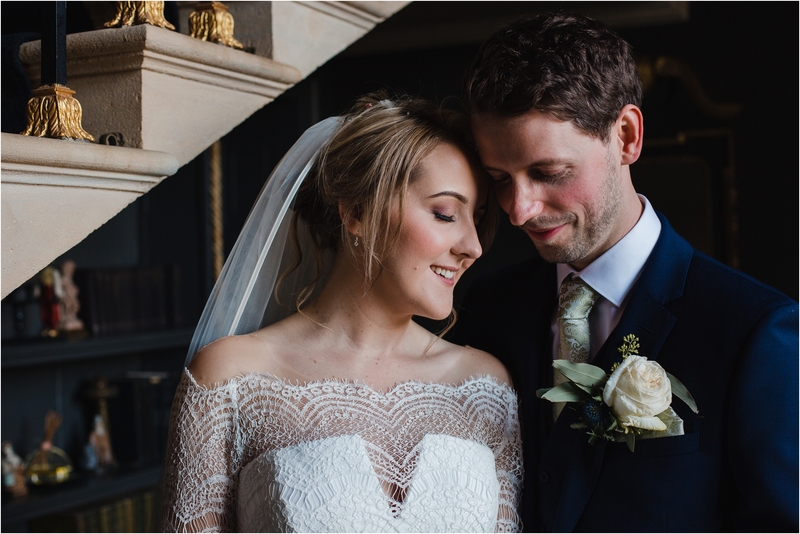 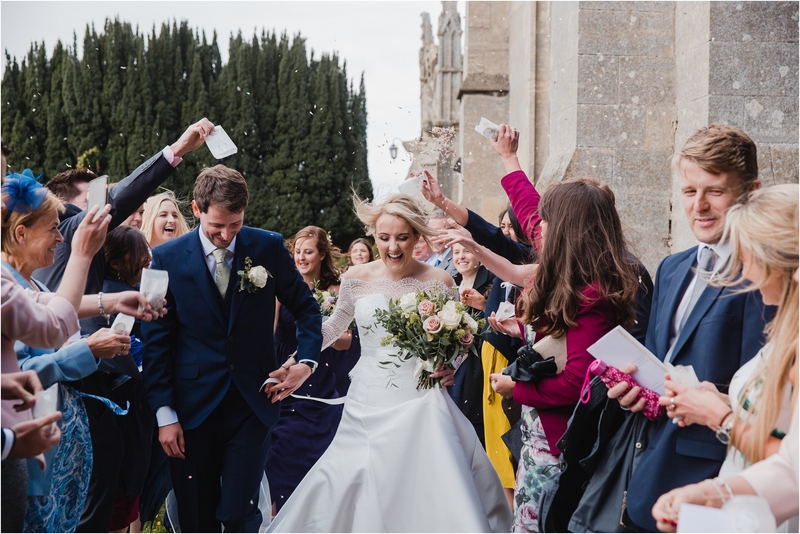 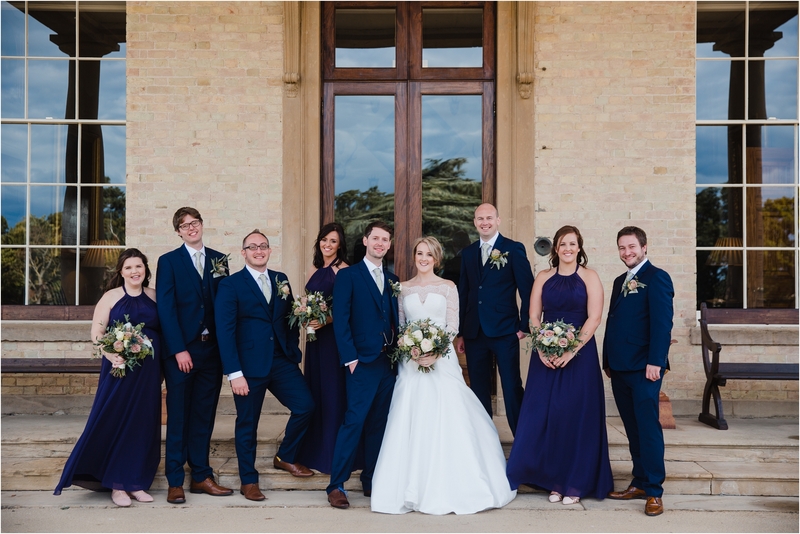 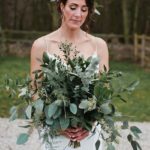 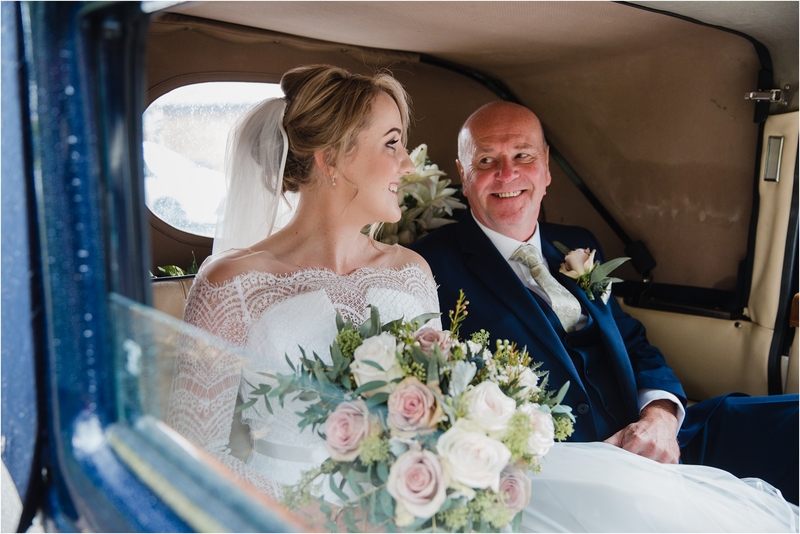 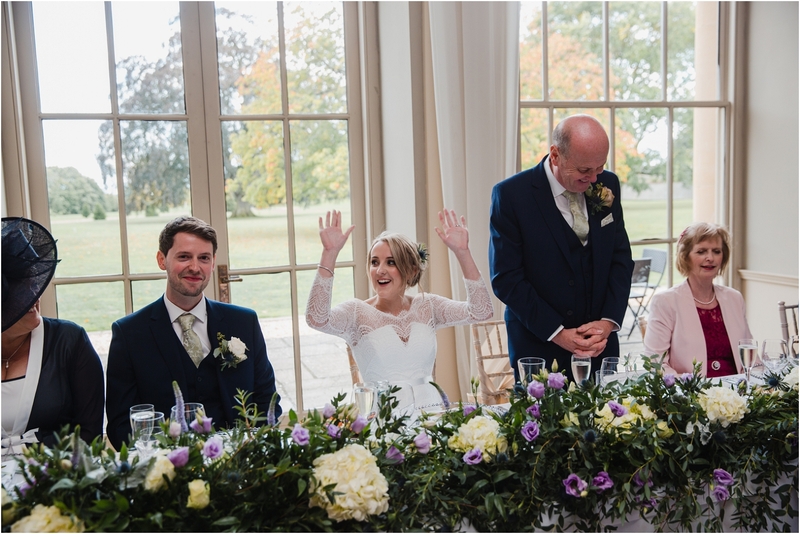 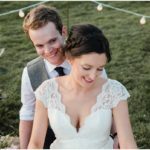 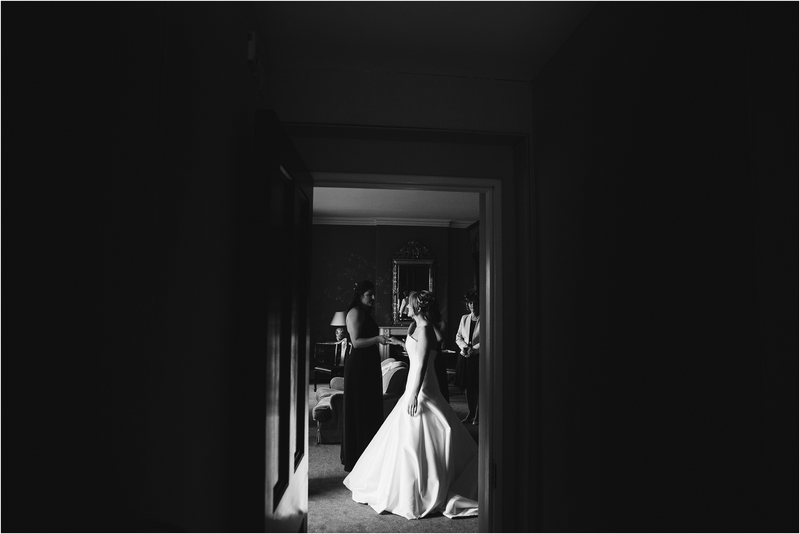 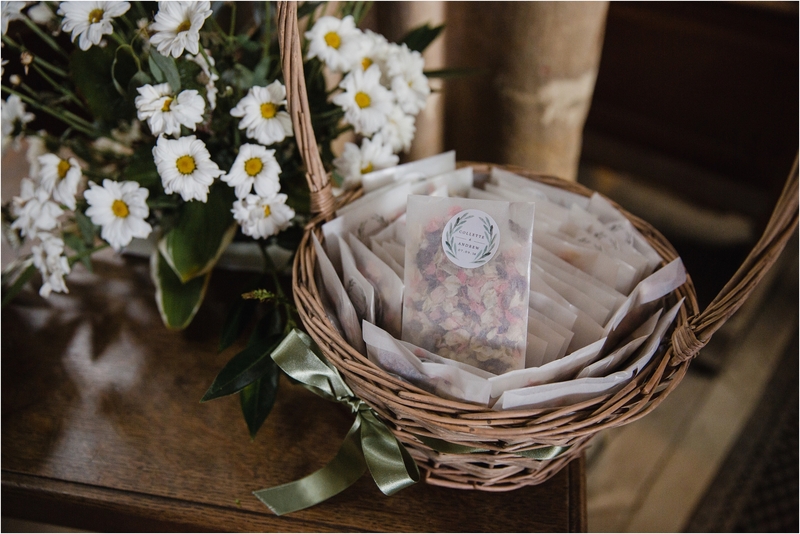 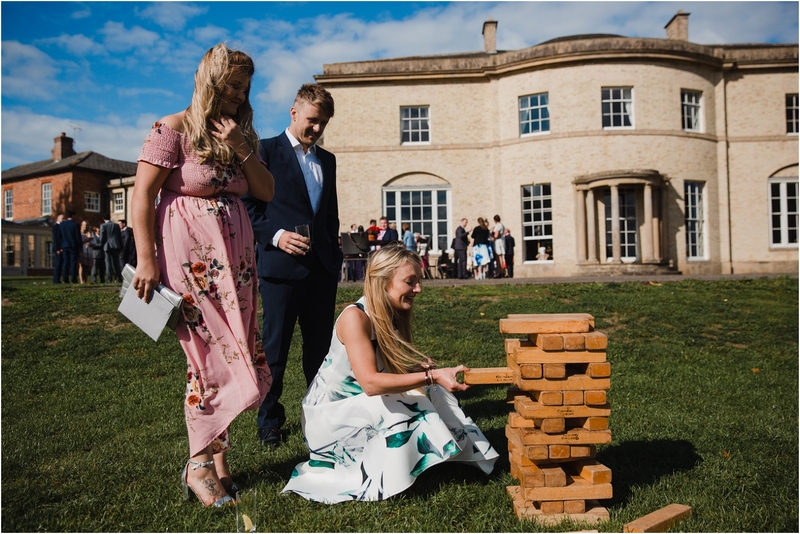 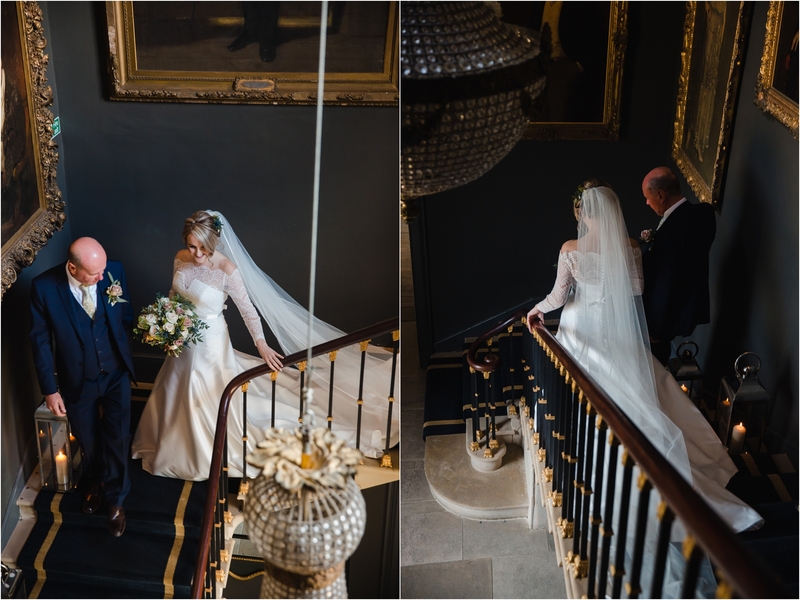 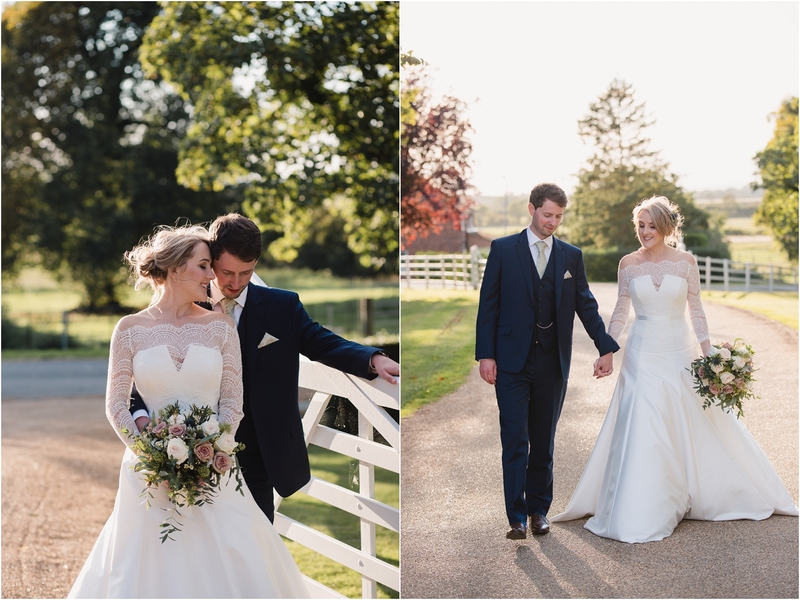 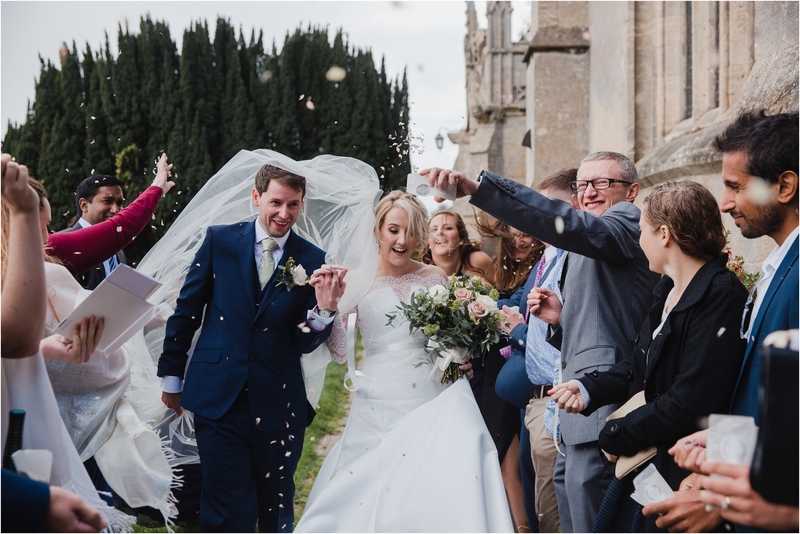 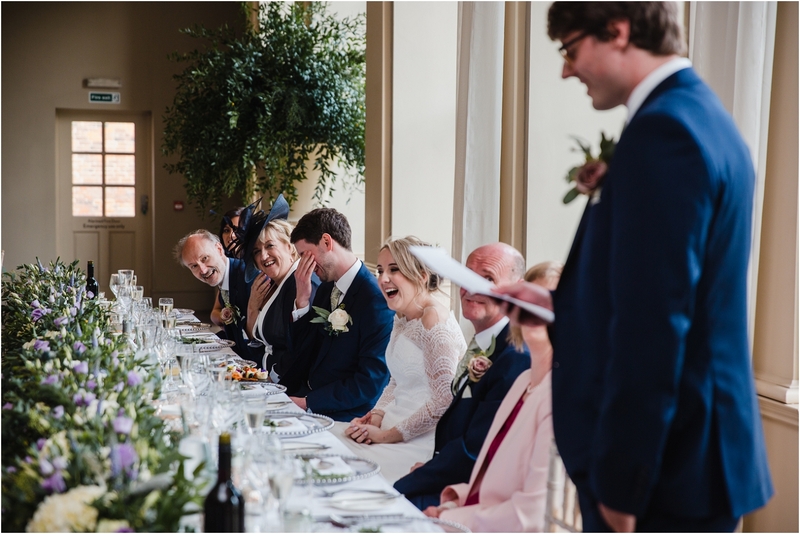 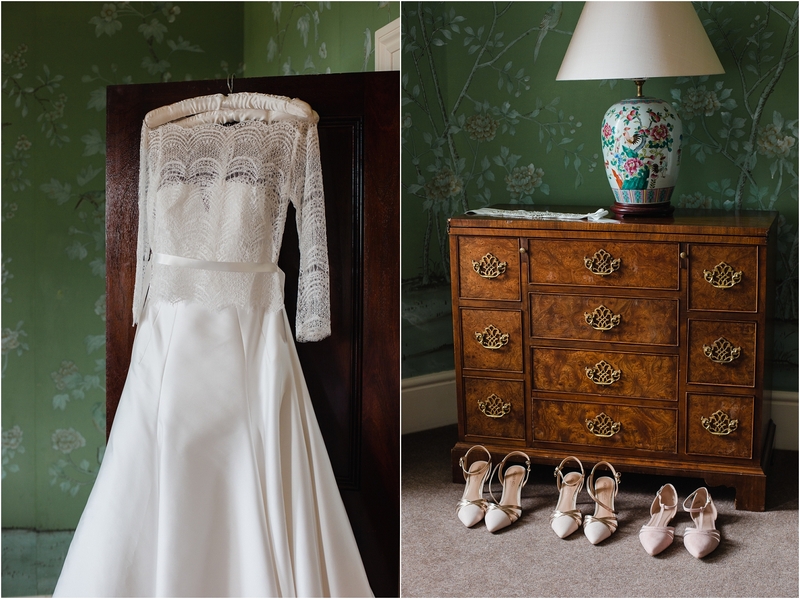 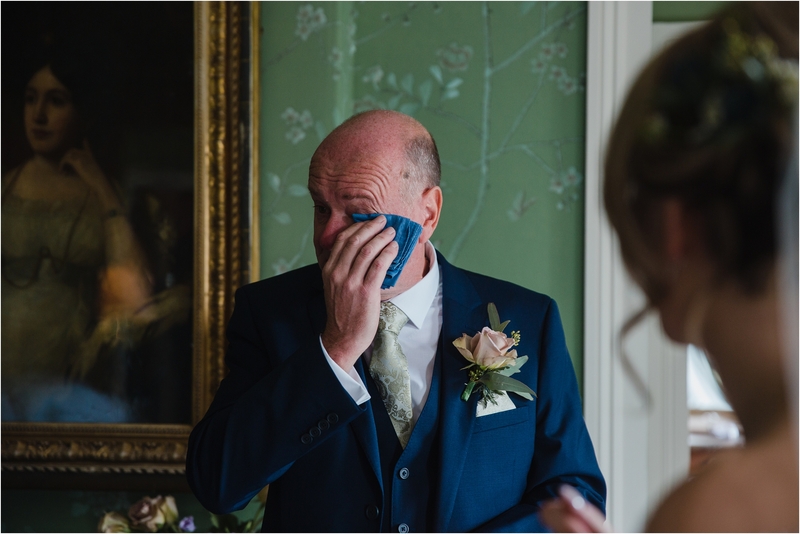 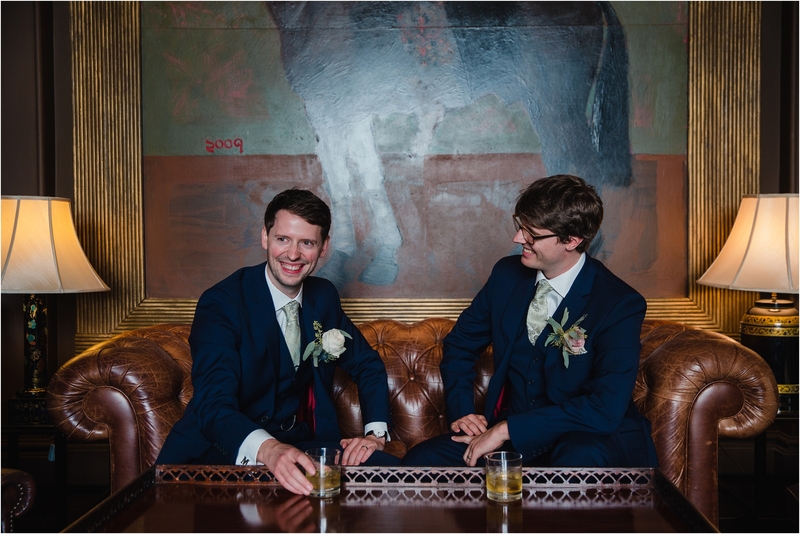 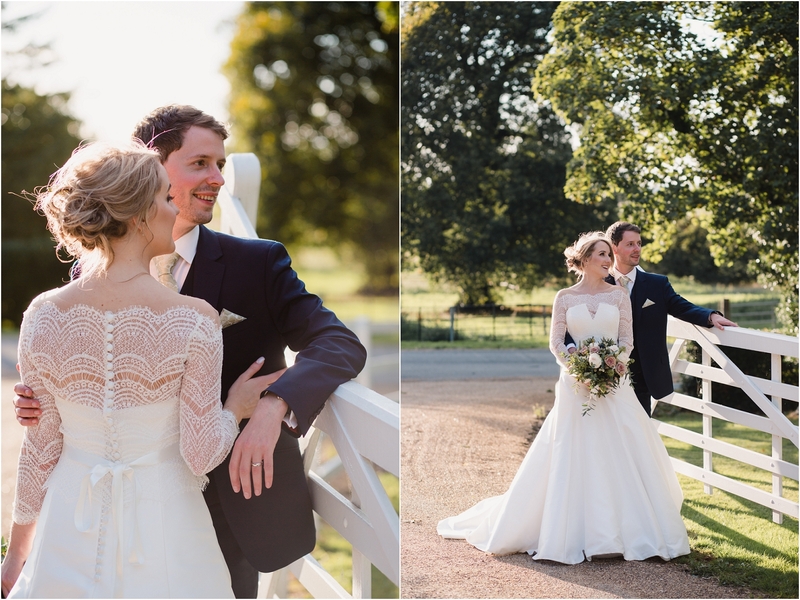 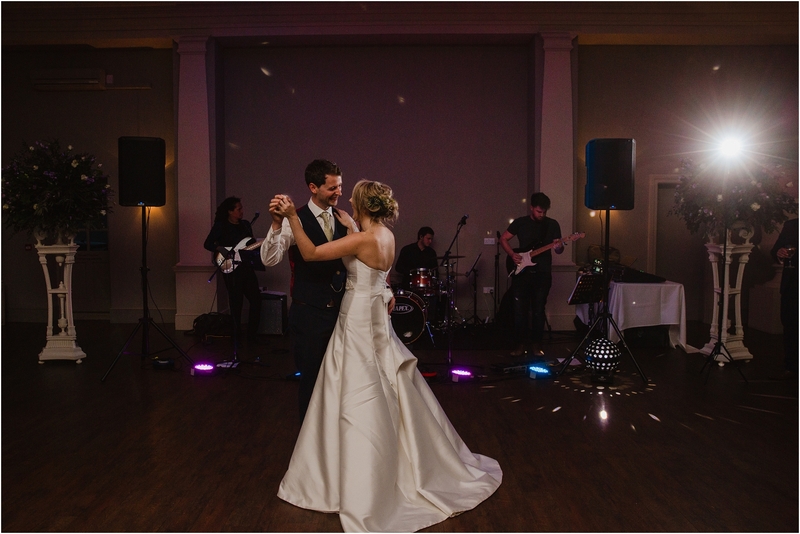 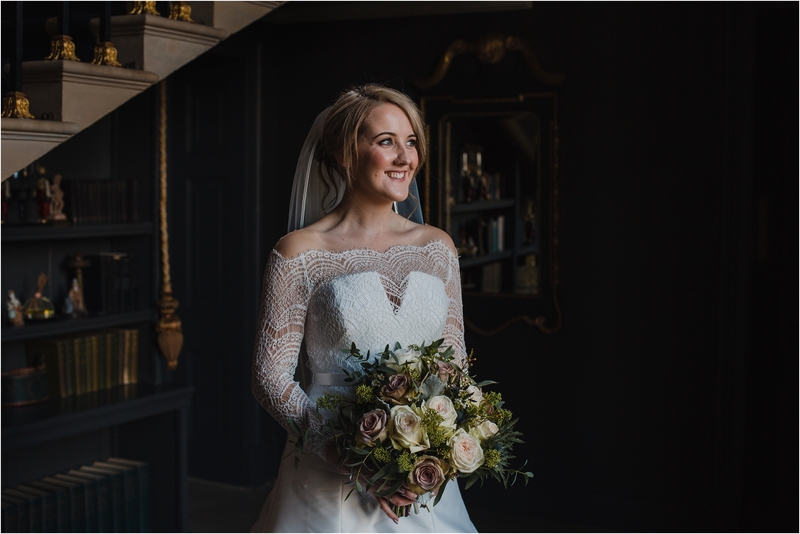 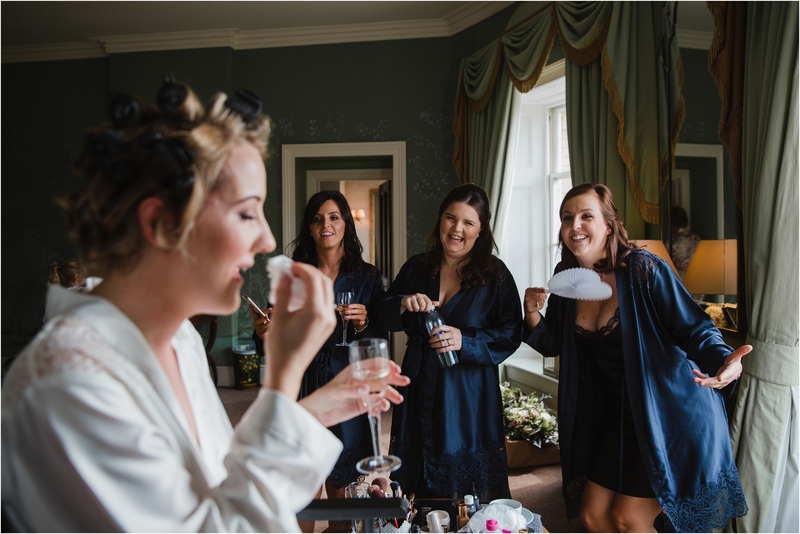 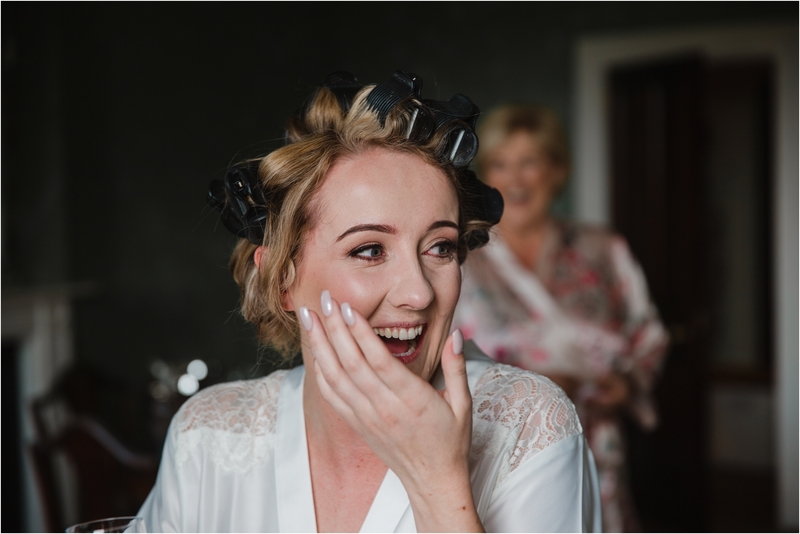 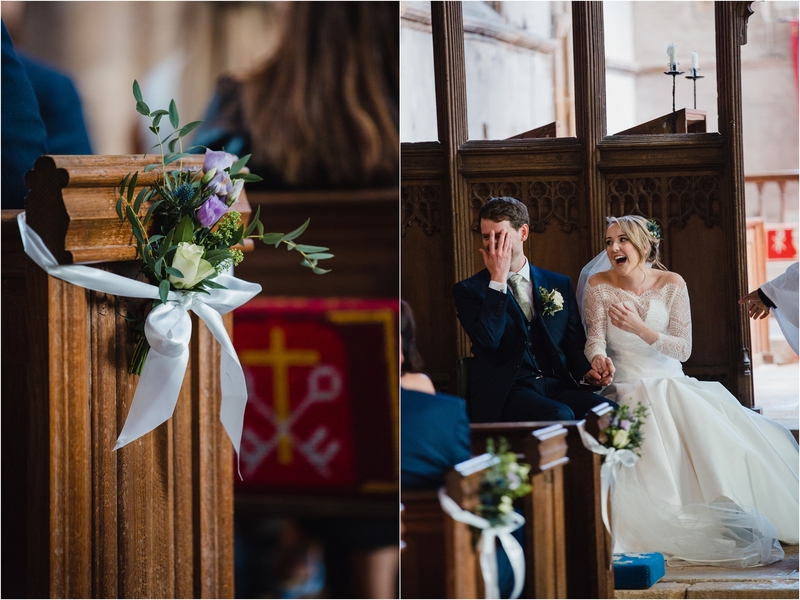 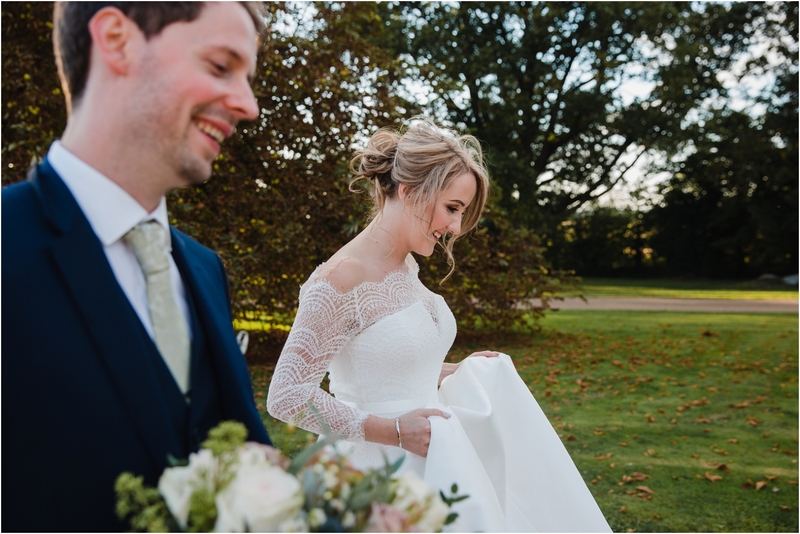 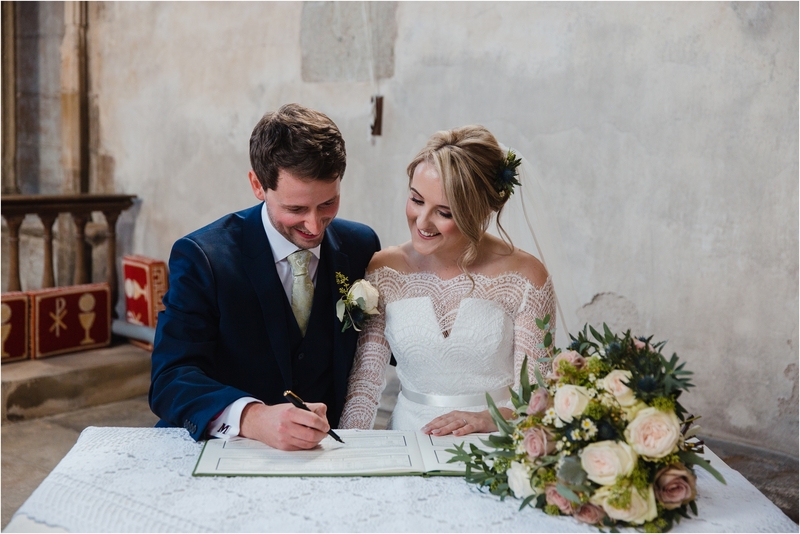 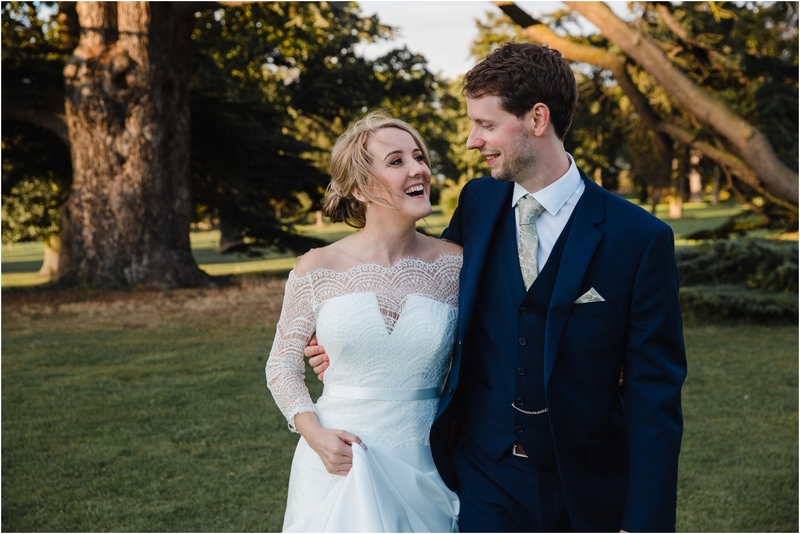 Collette and Andrew chose a dream team of suppliers for their wedding at Stubton Hall, and it was such fun running into some familiar faces all taking care of Collette on the morning of the wedding. 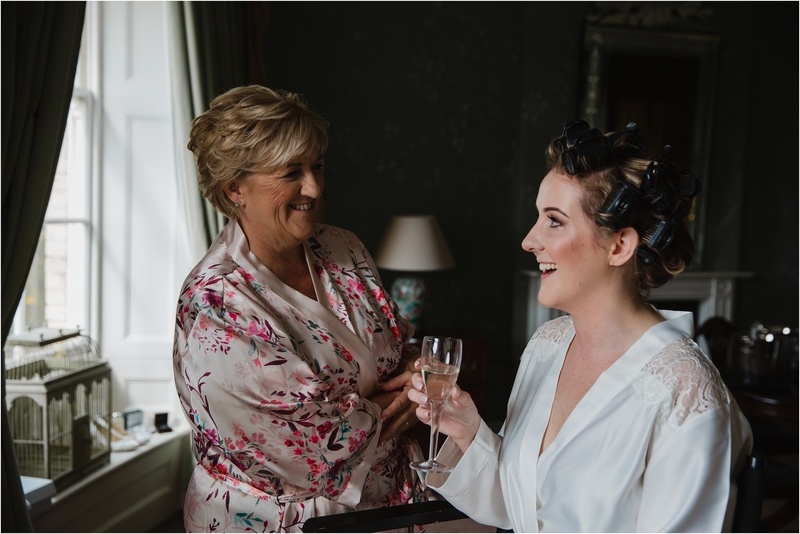 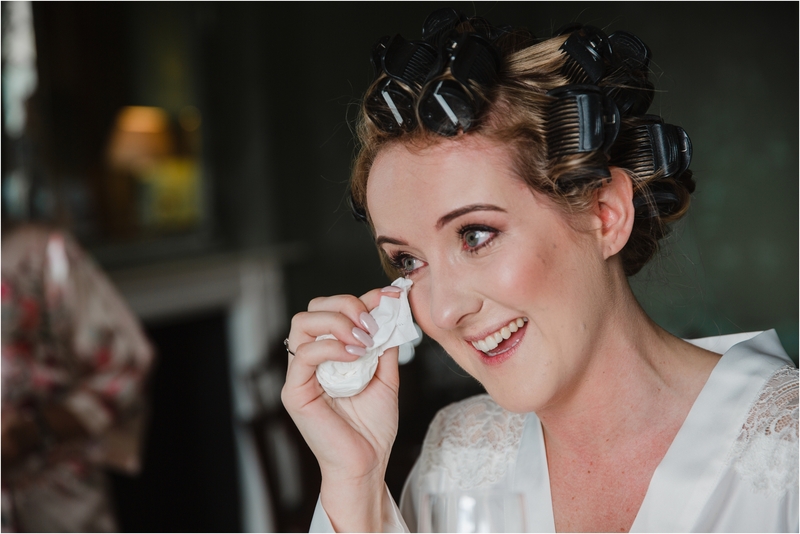 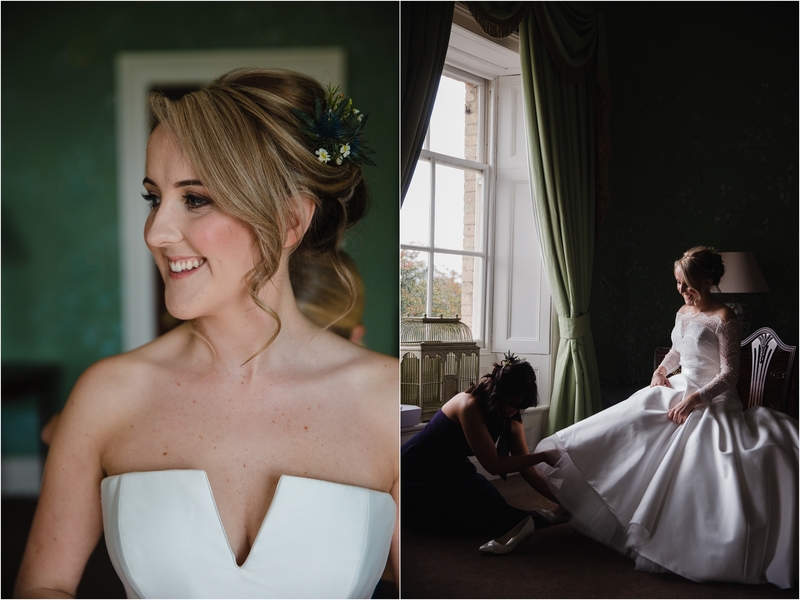 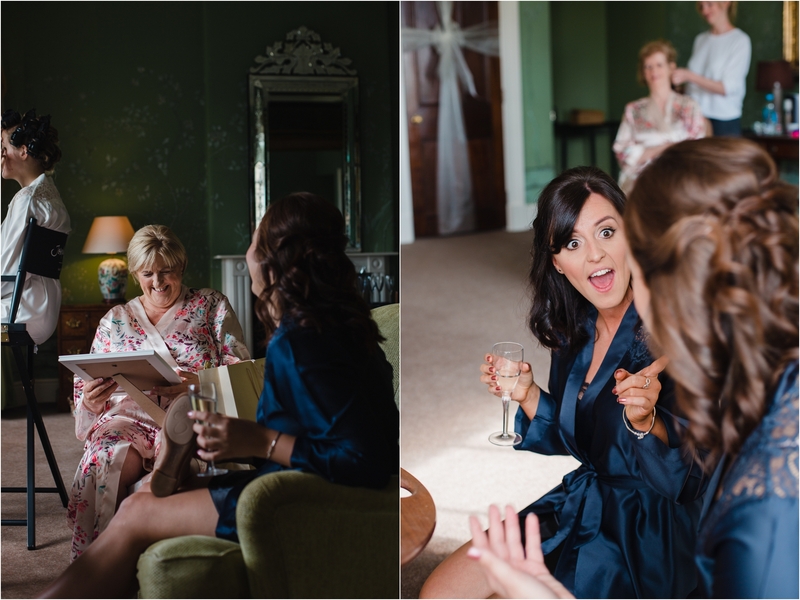 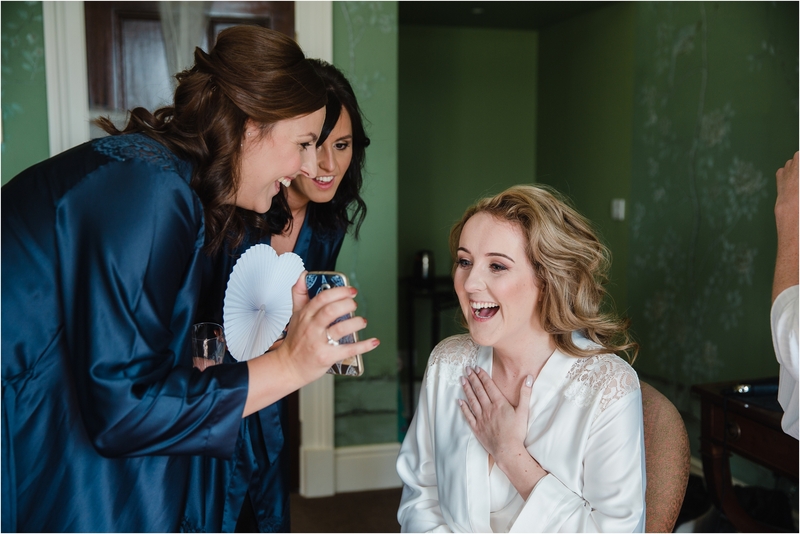 It was great to see Helen Sutcliffe and Josephine Way pampering Collette with beautiful hair and makeup, whilst the lovely Julia from Frances Day bridal was on hand to help Collette into her stunning Suzanne Neville dress. 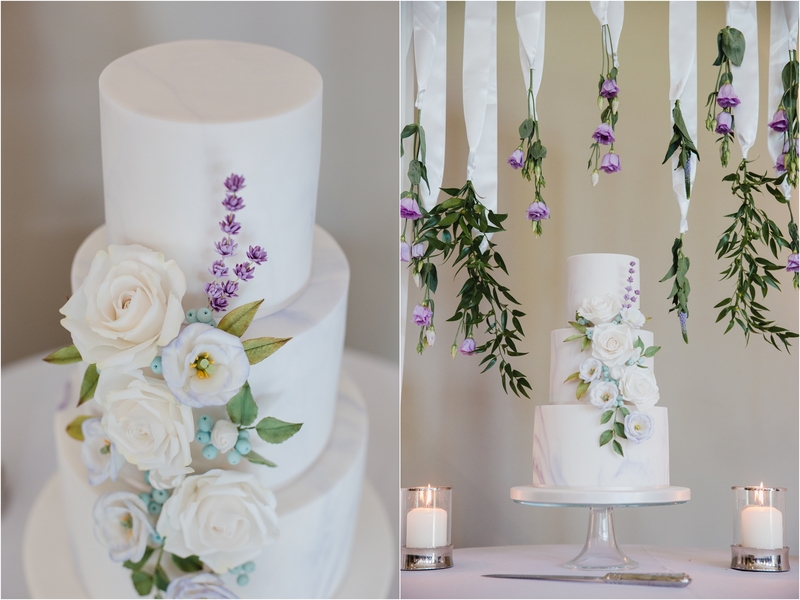 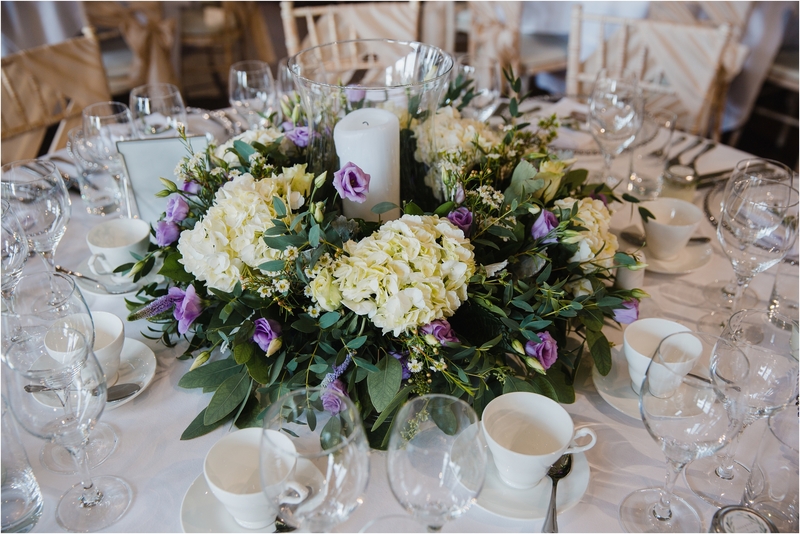 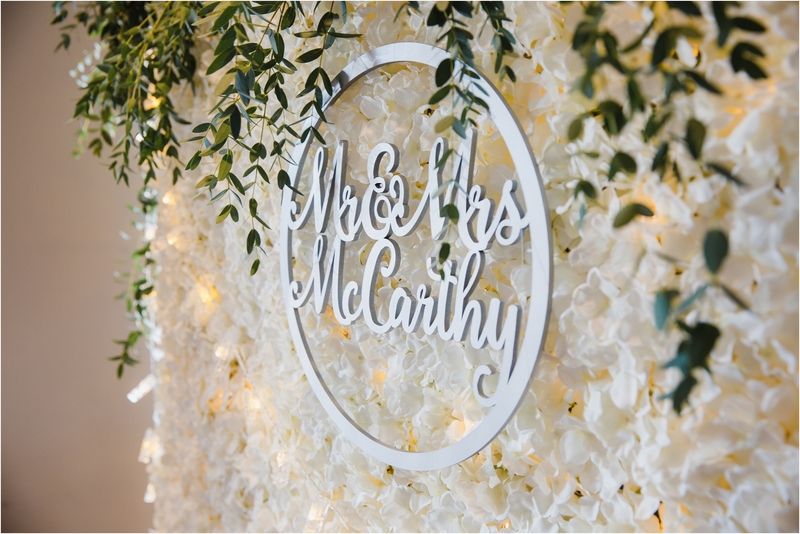 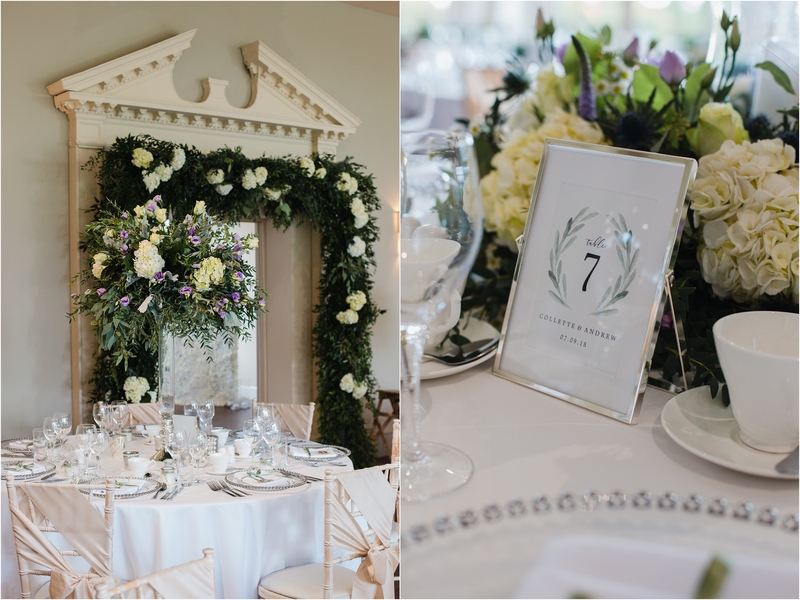 The stunning floral creations were by the talented Michelle from Jacaranda, and Fran from Modern Heritage styling created magic in the wedding breakfast room with stunning decor.